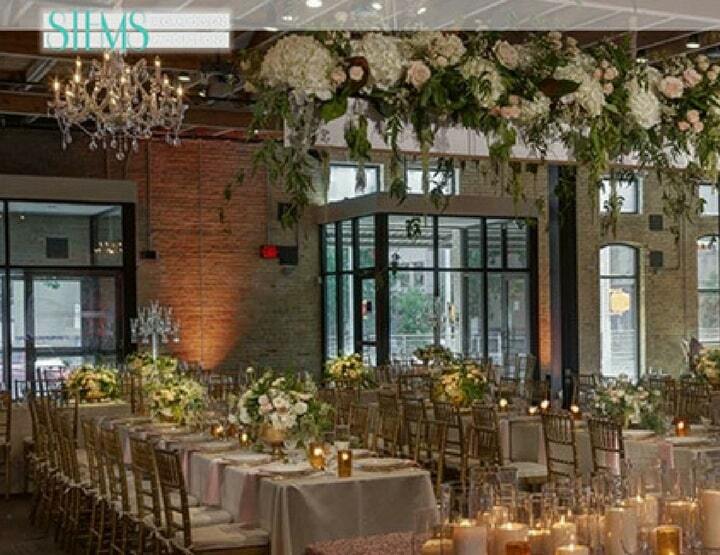 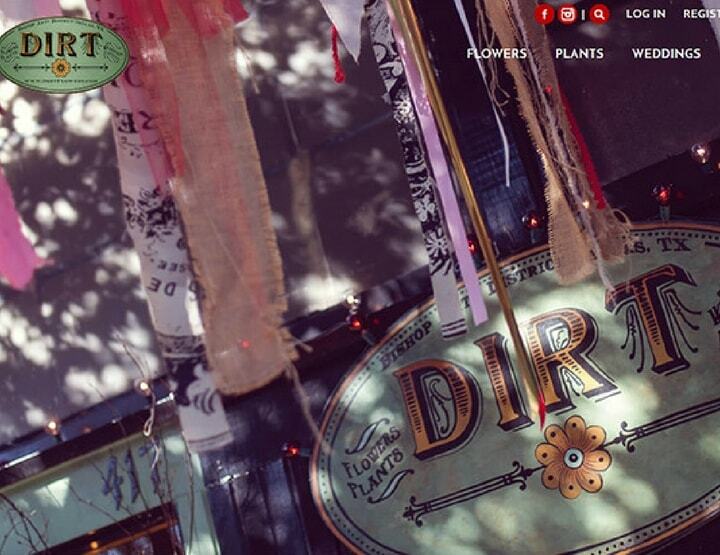 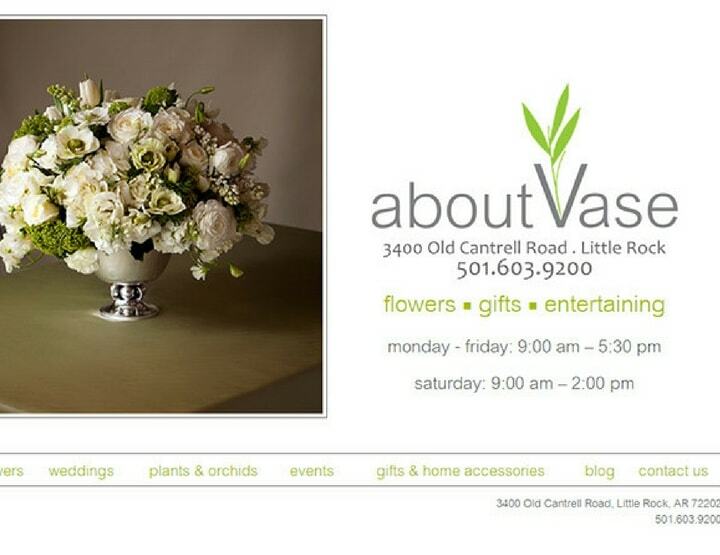 Every florist has beautiful elements in the store. 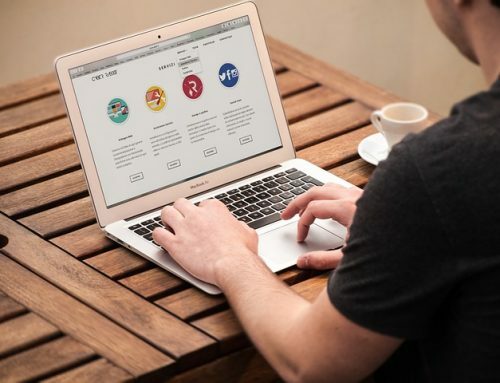 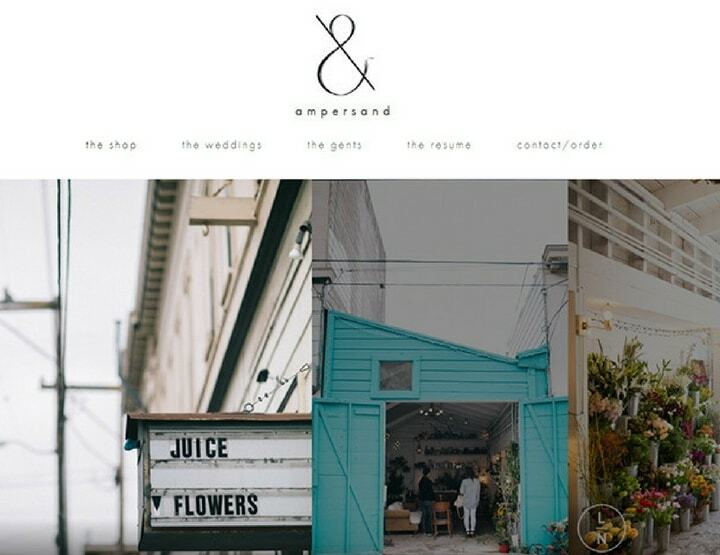 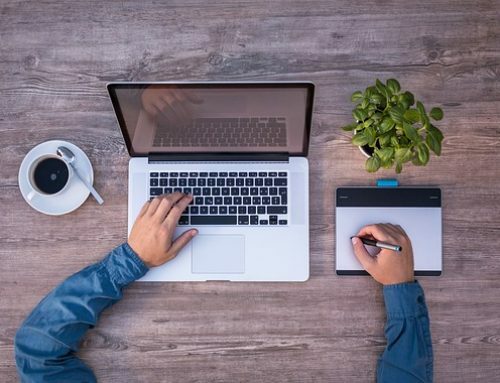 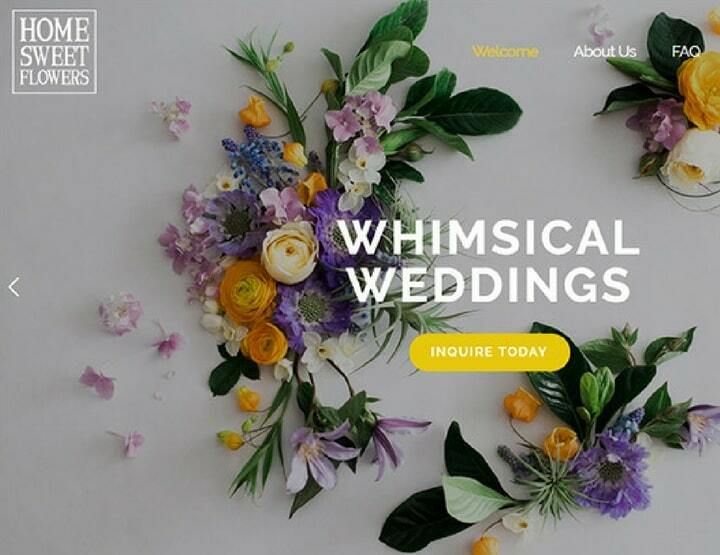 These 100 selected websites will give you an idea on how to sketch your beautiful store in the form of websites which are in trend now. 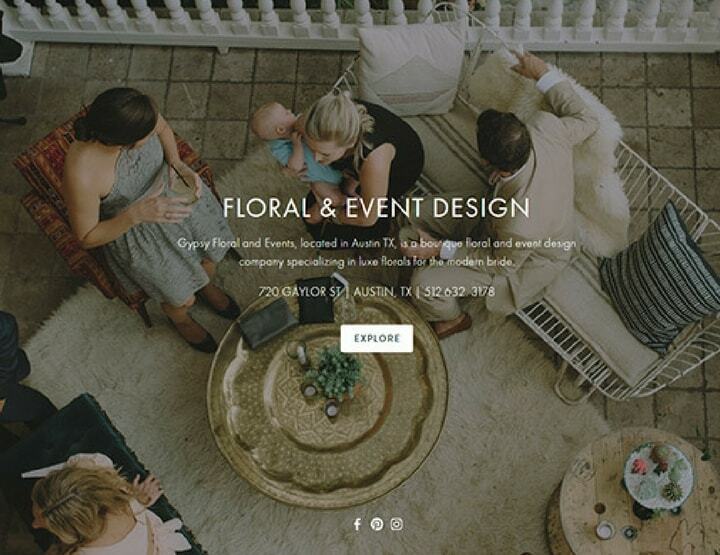 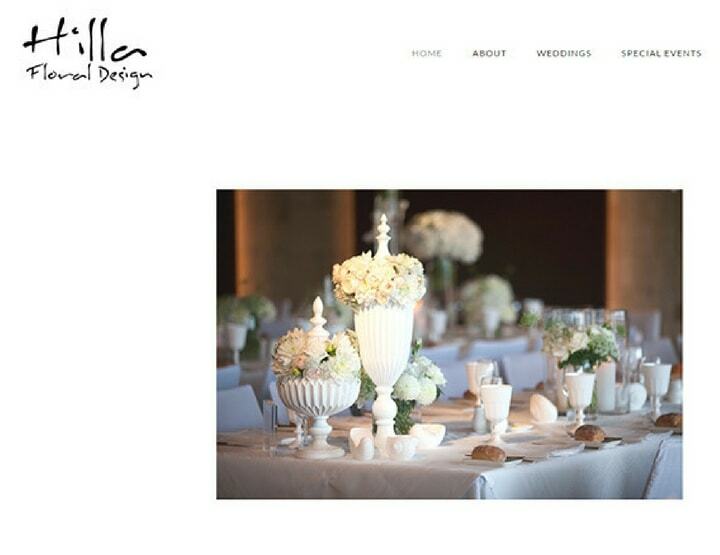 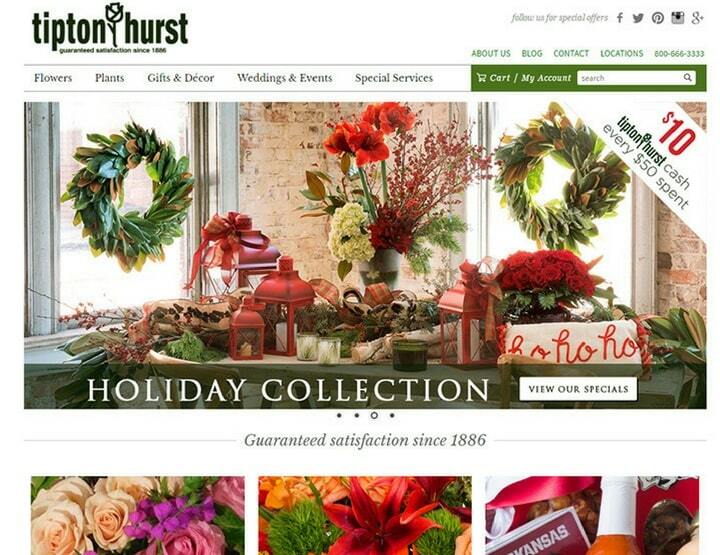 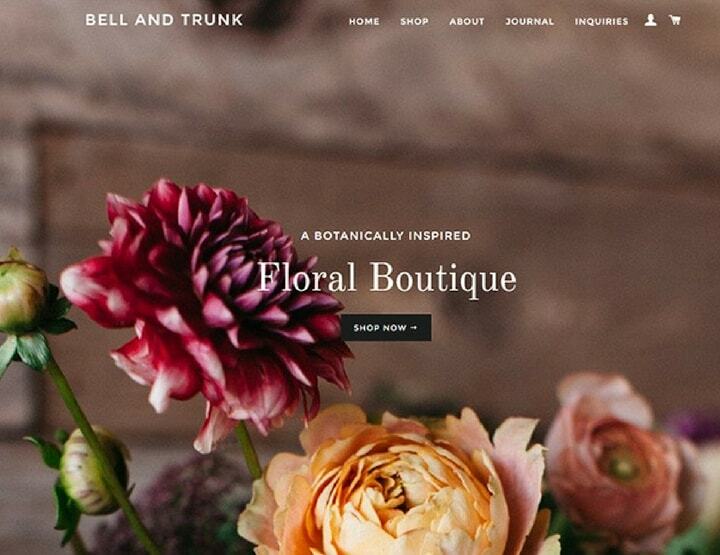 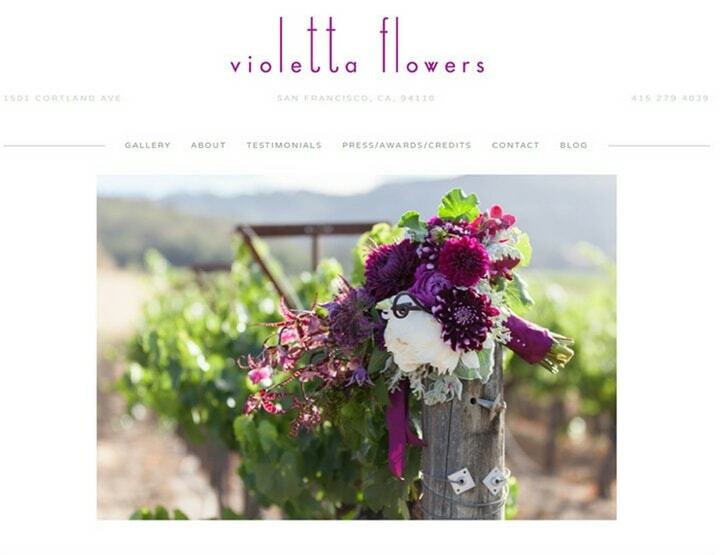 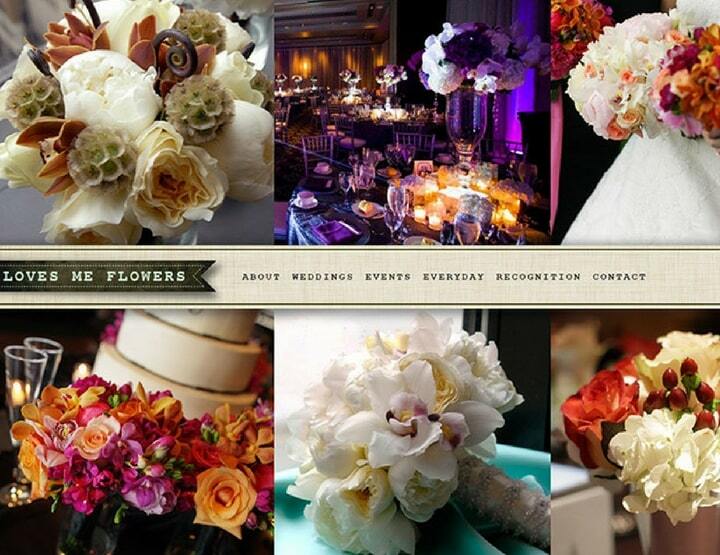 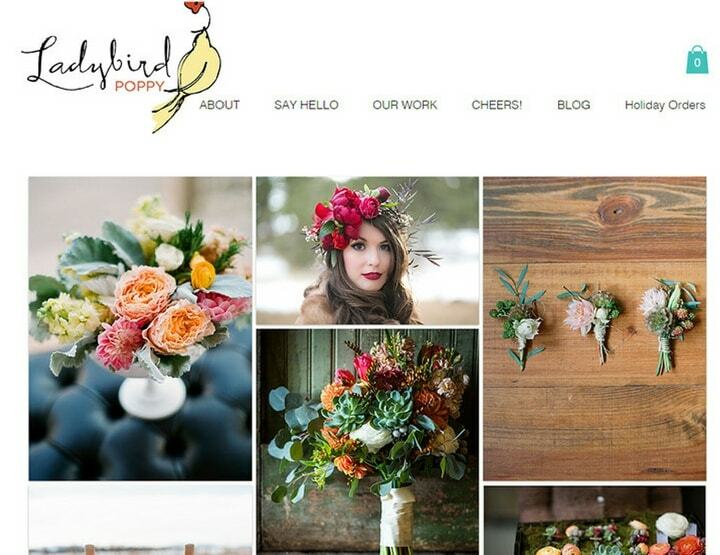 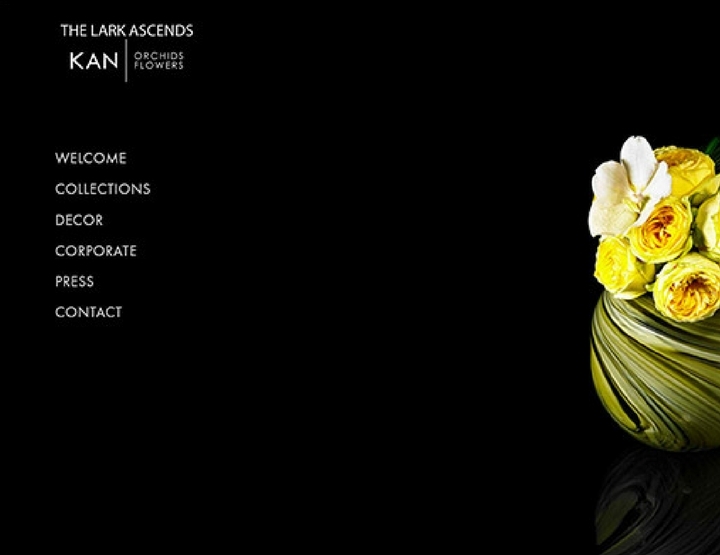 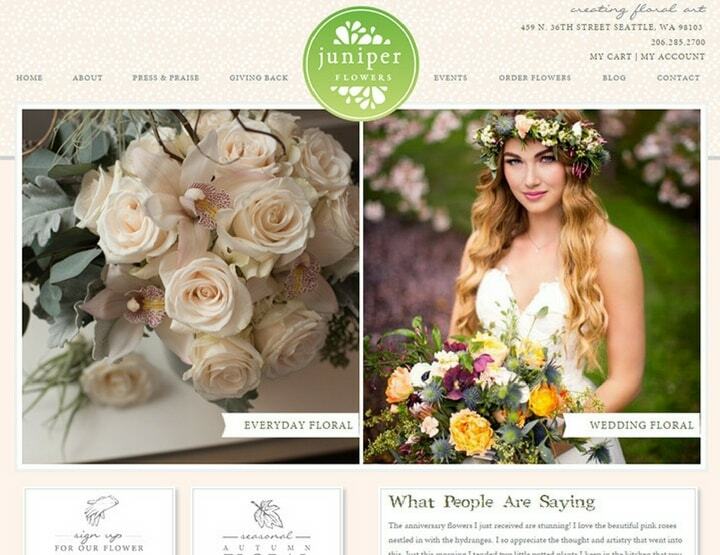 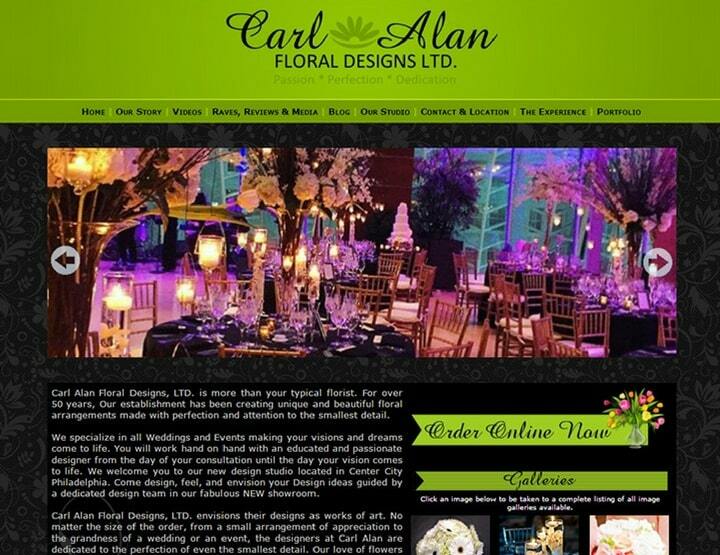 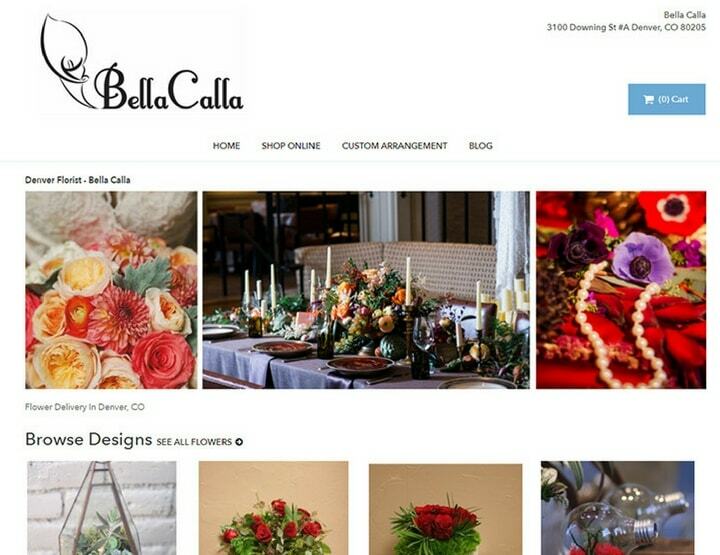 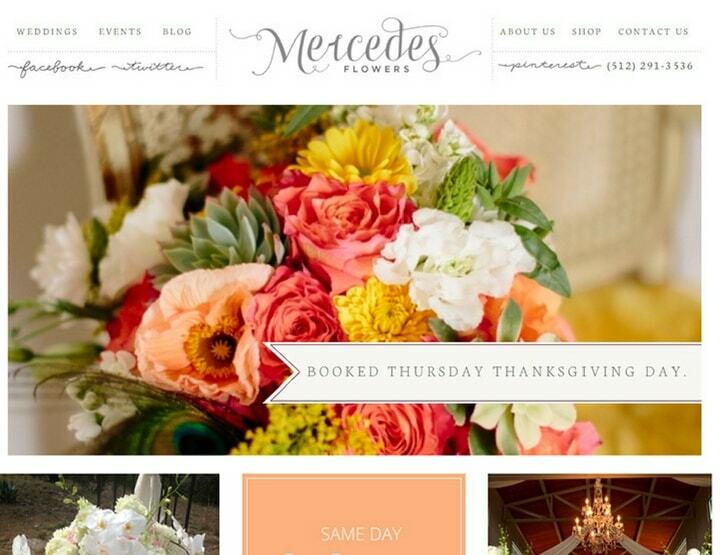 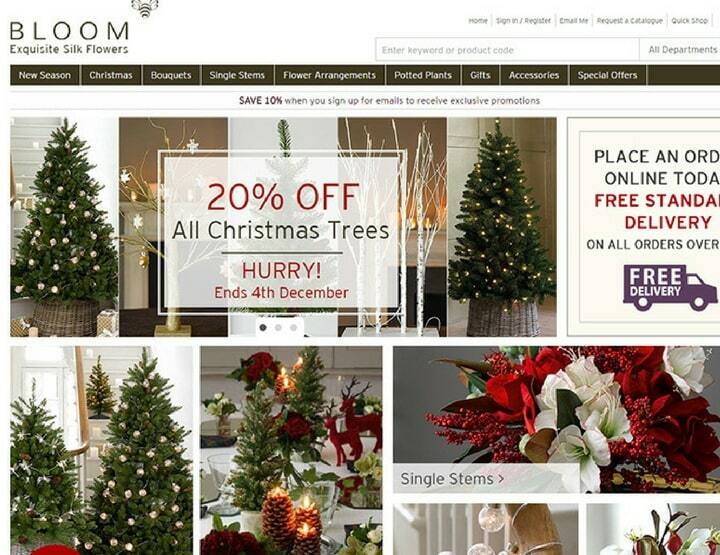 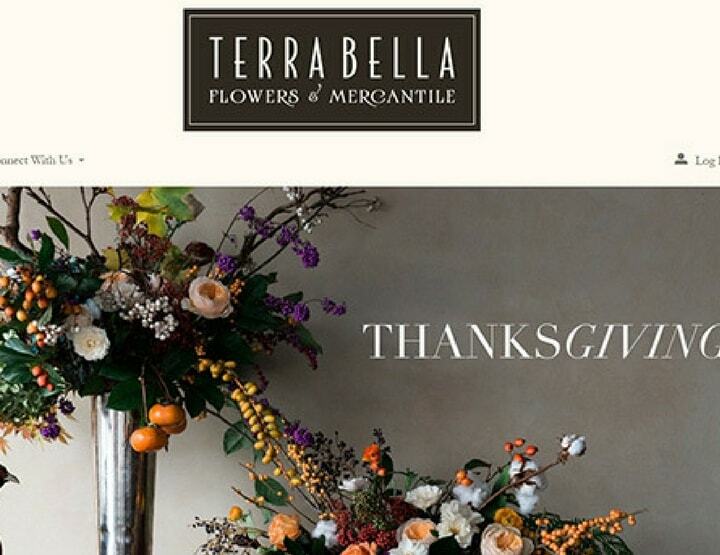 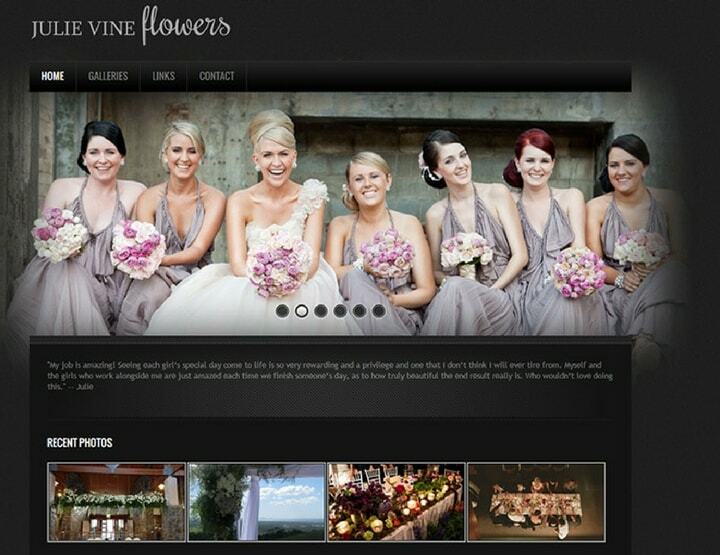 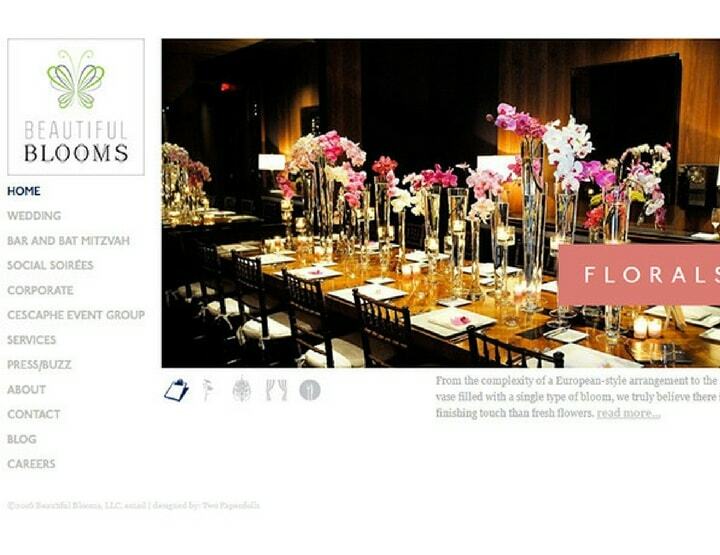 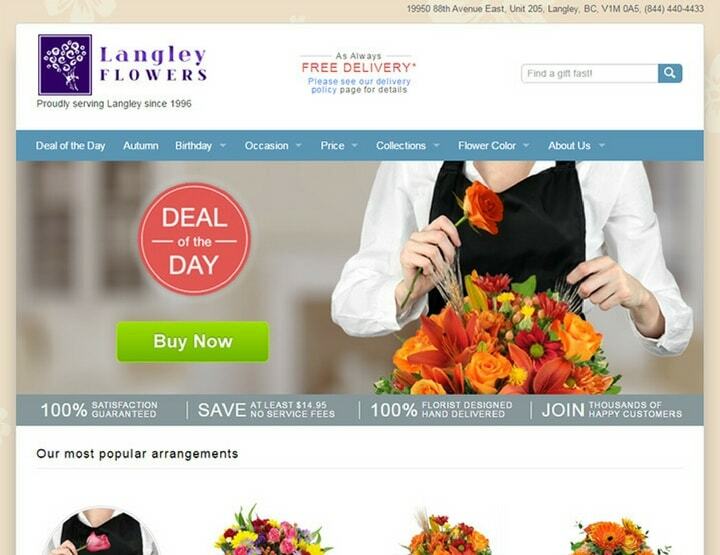 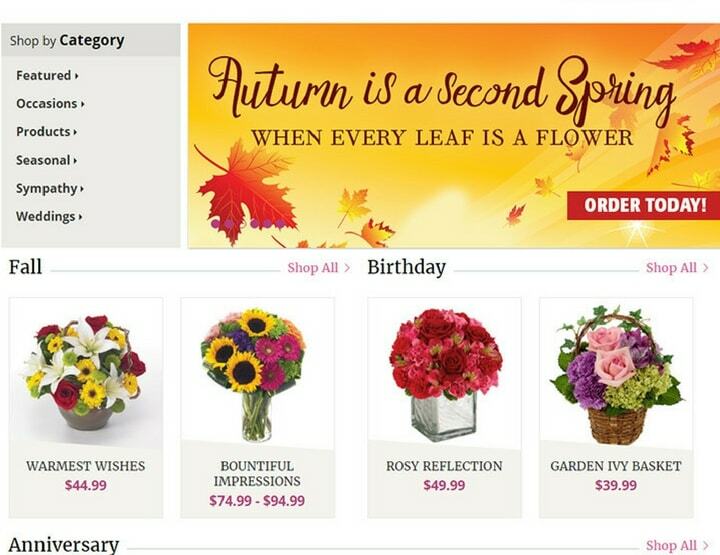 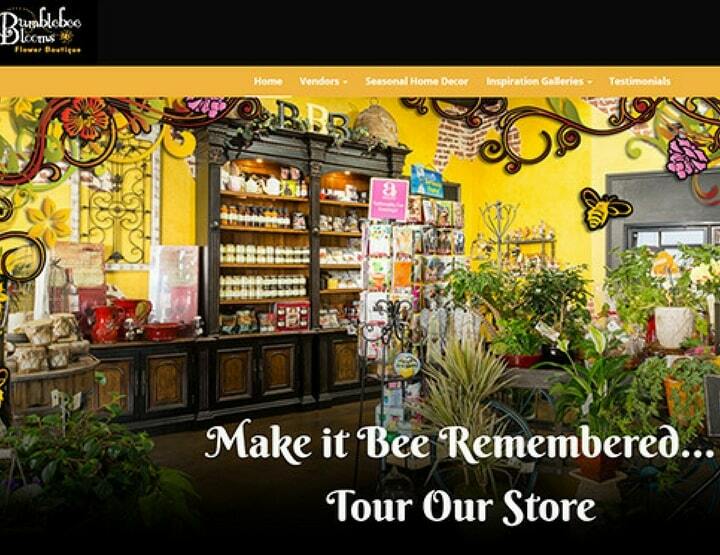 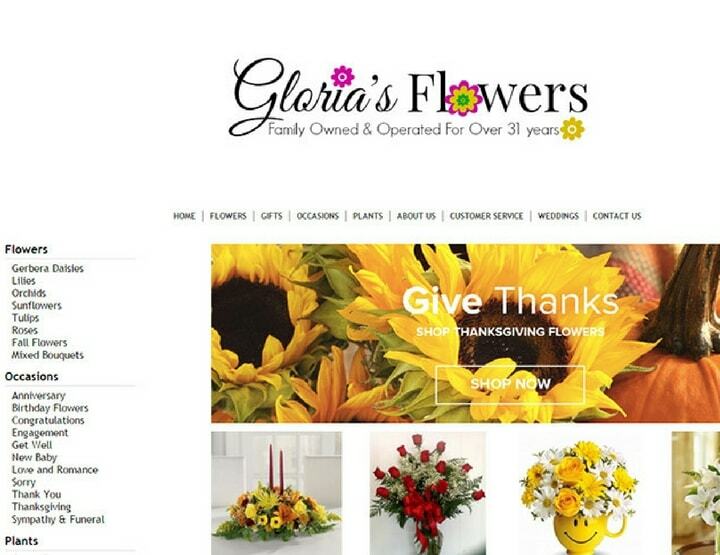 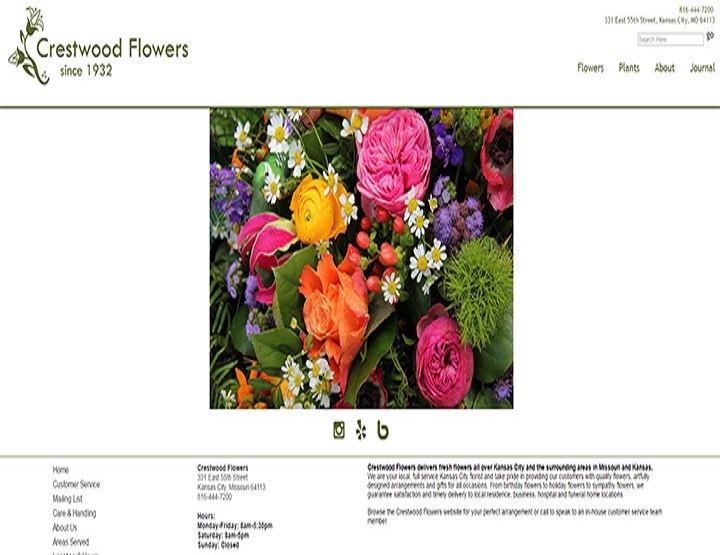 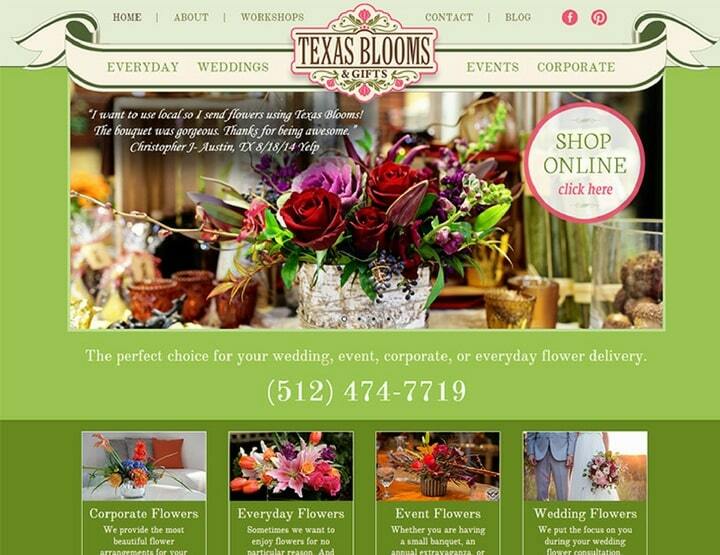 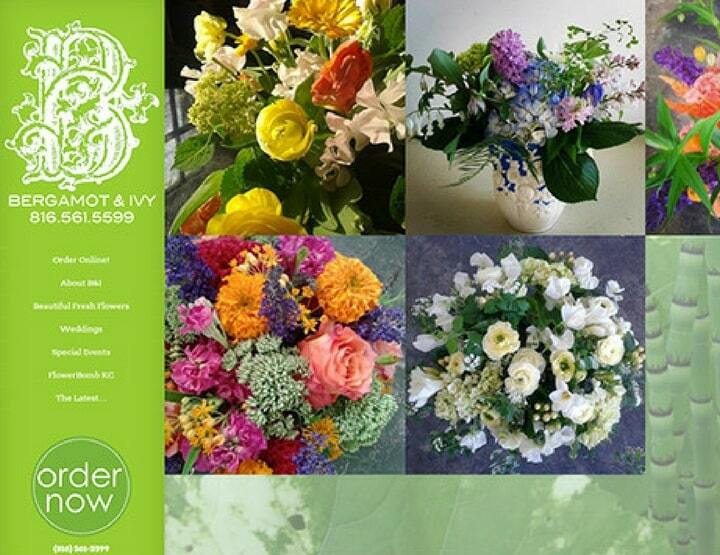 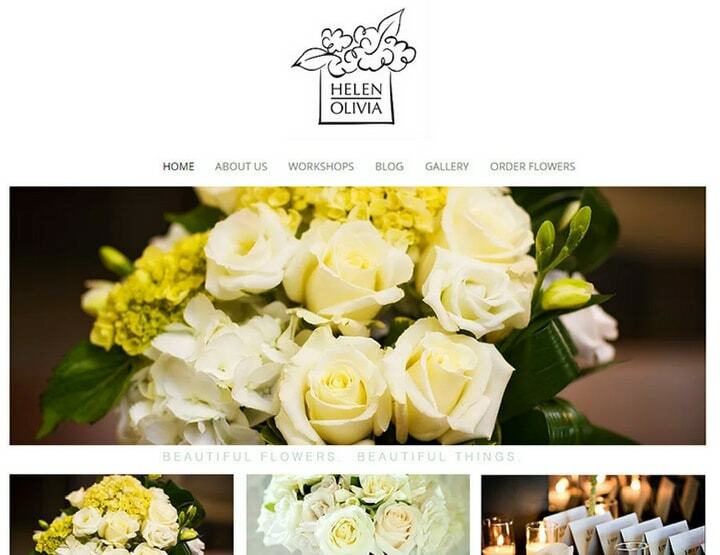 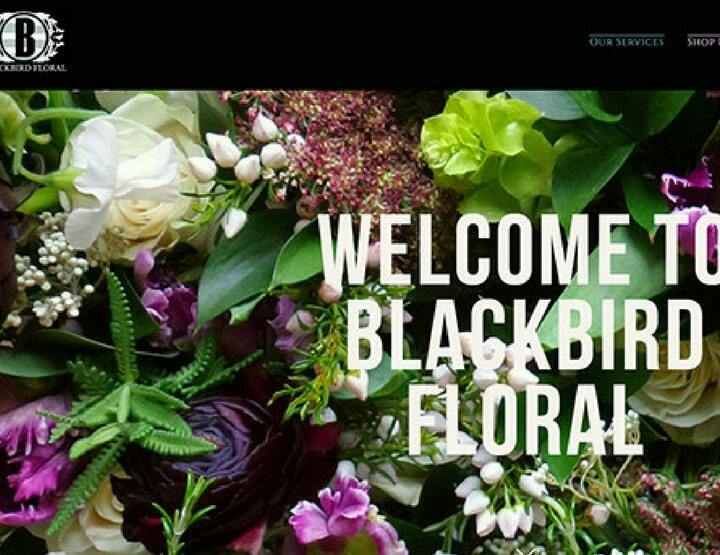 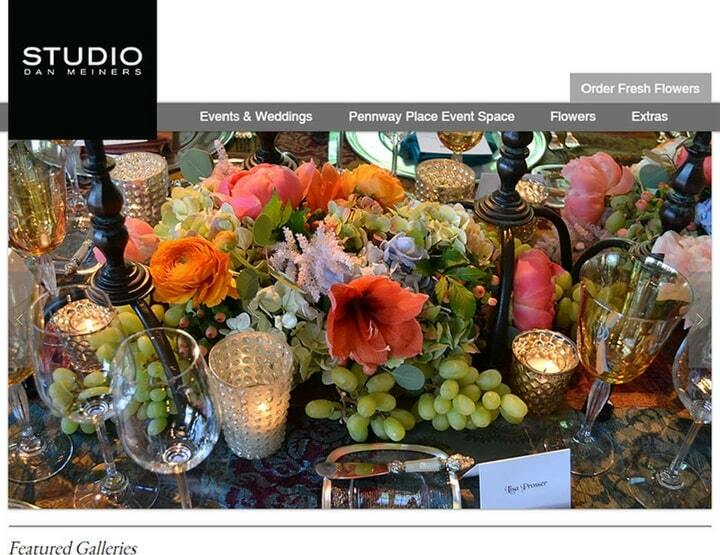 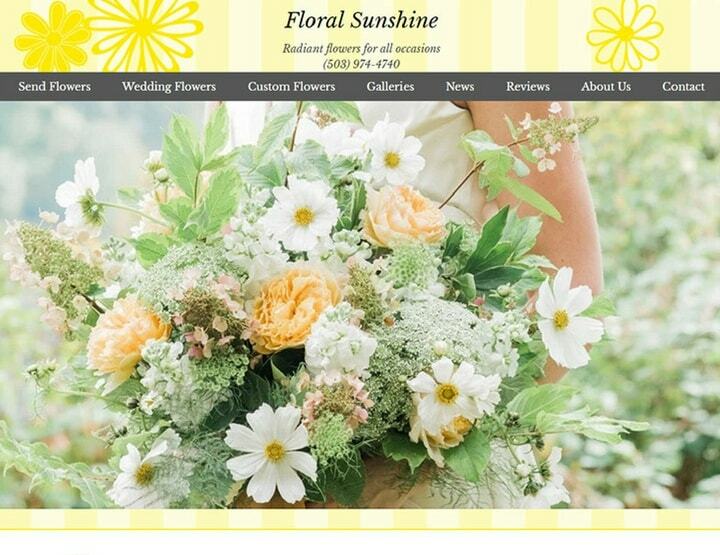 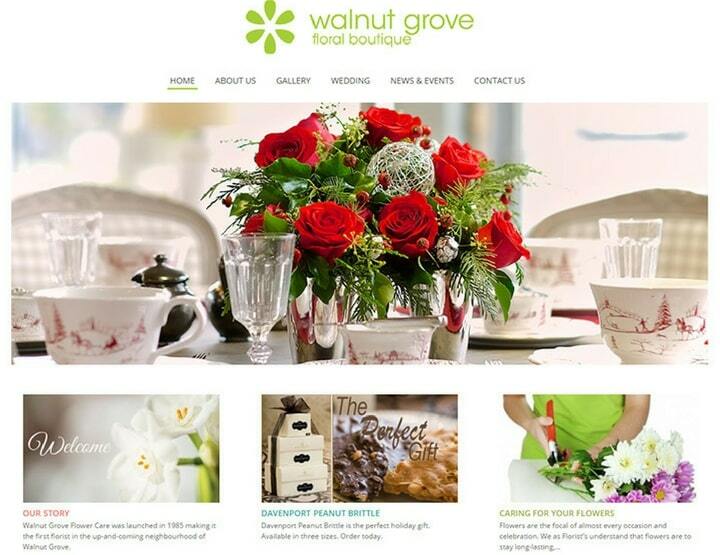 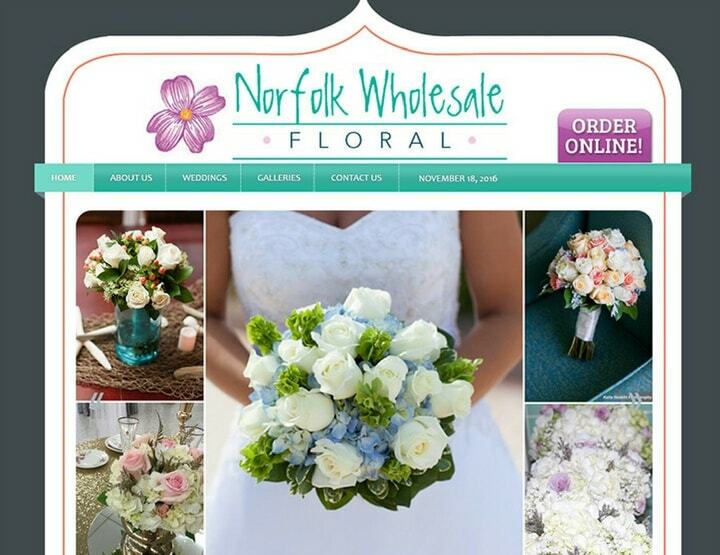 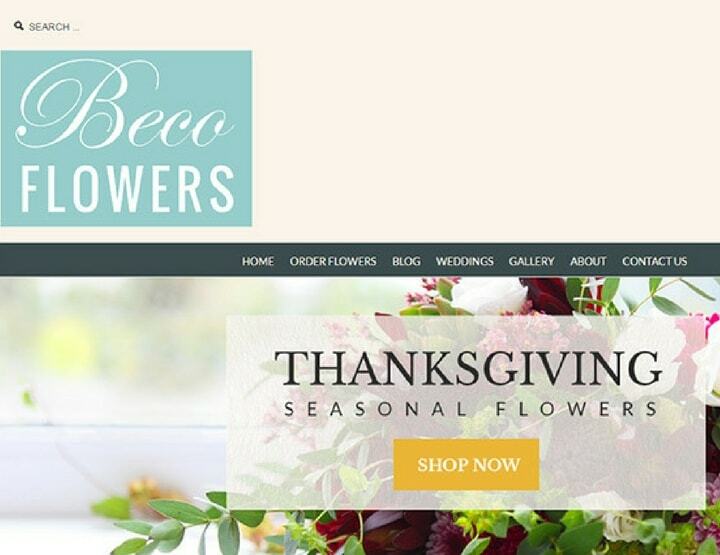 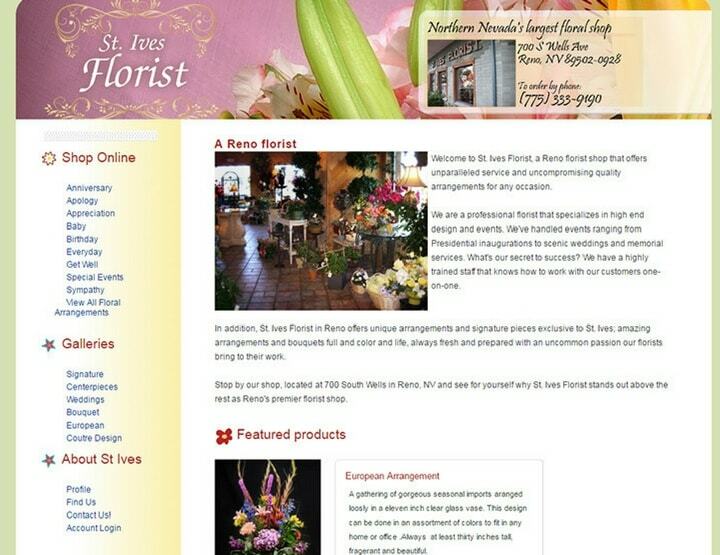 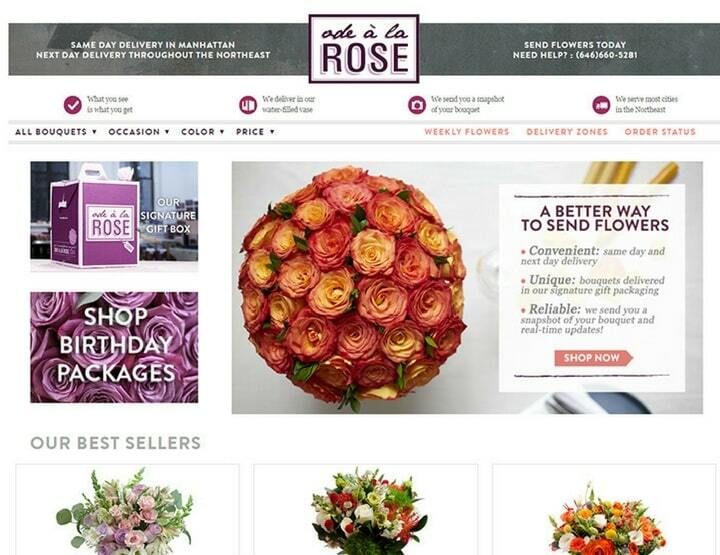 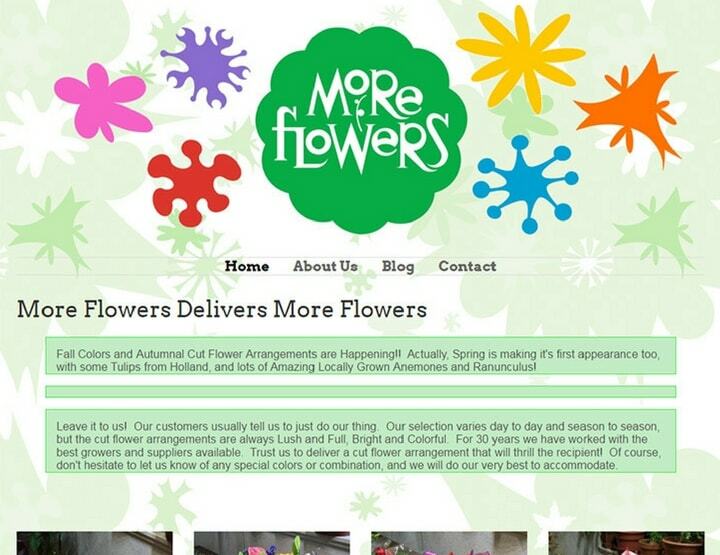 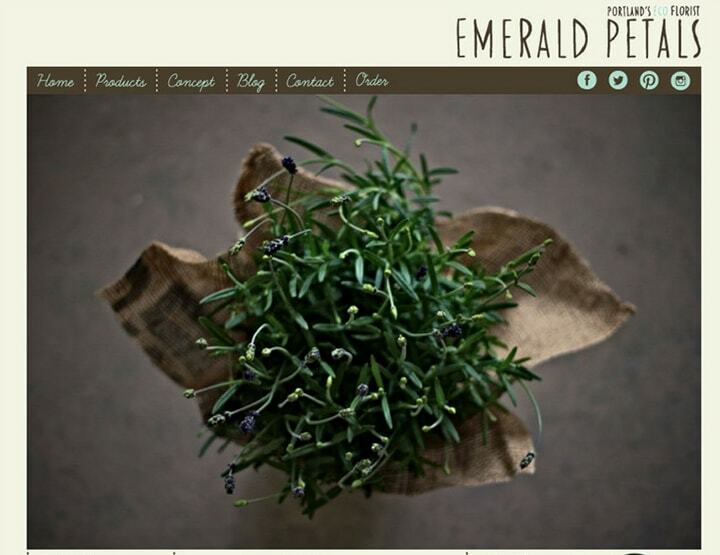 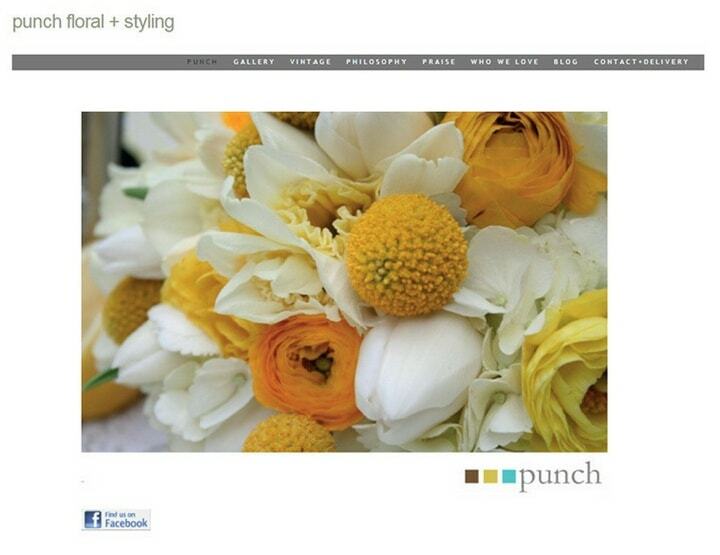 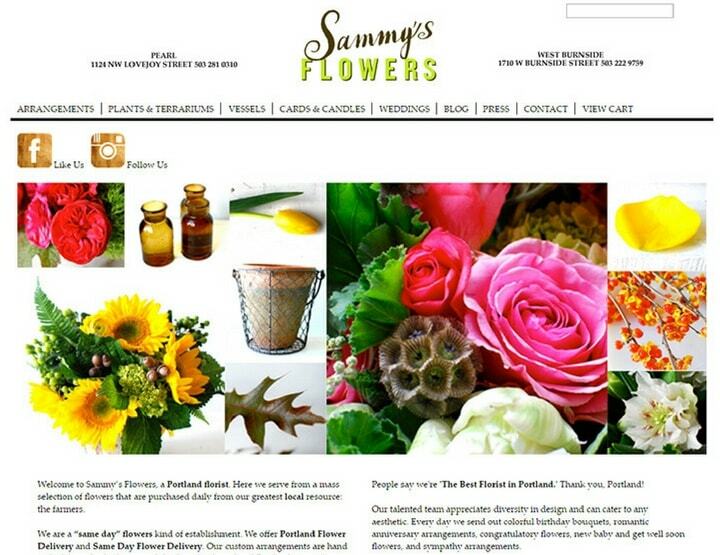 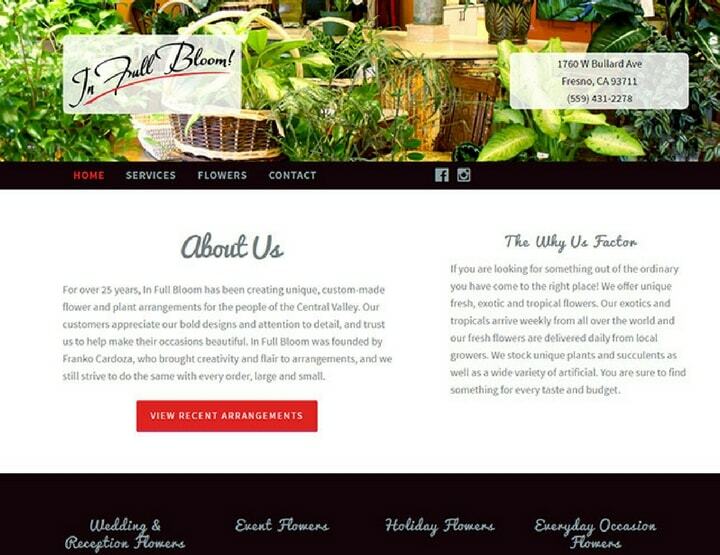 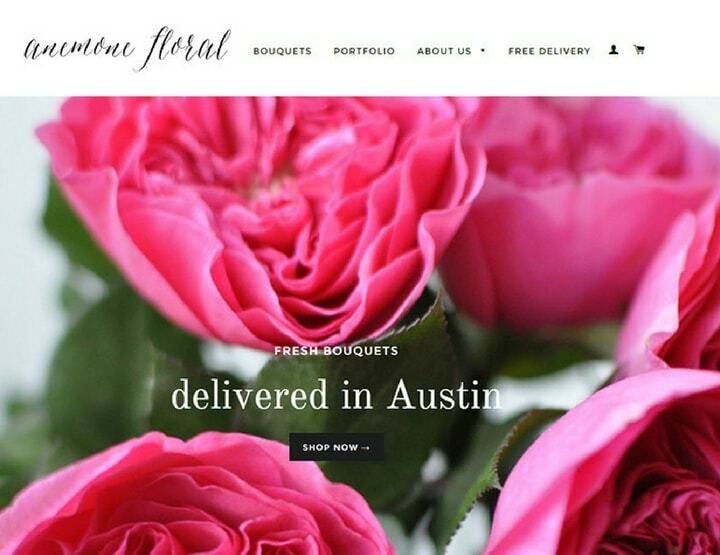 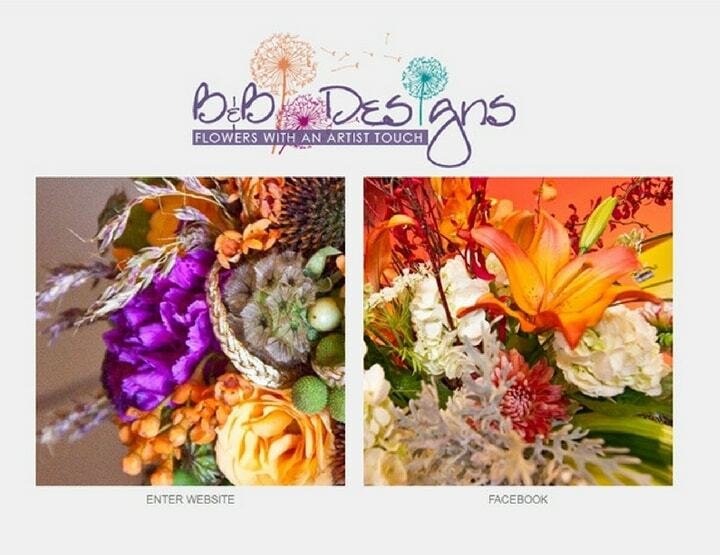 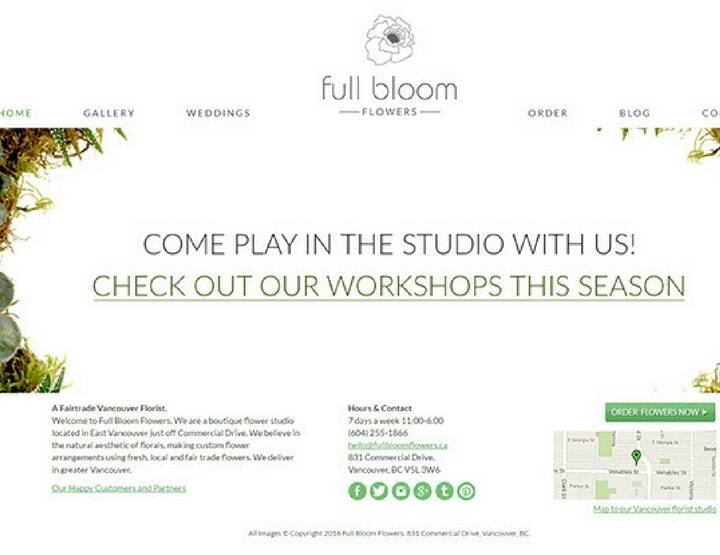 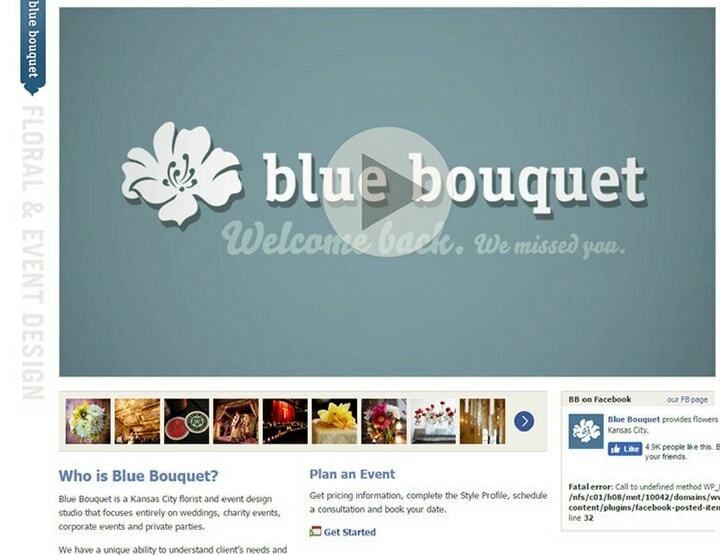 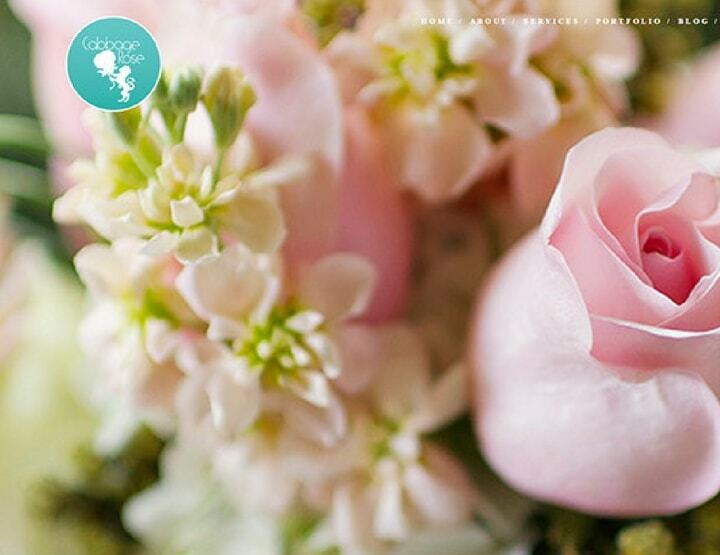 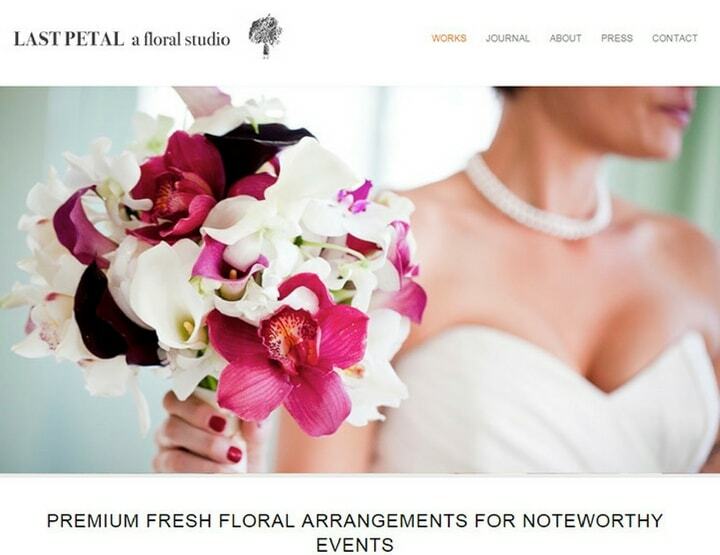 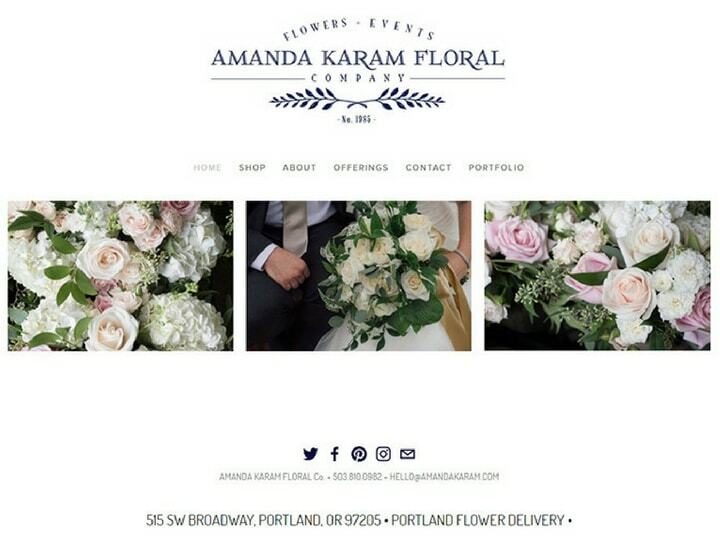 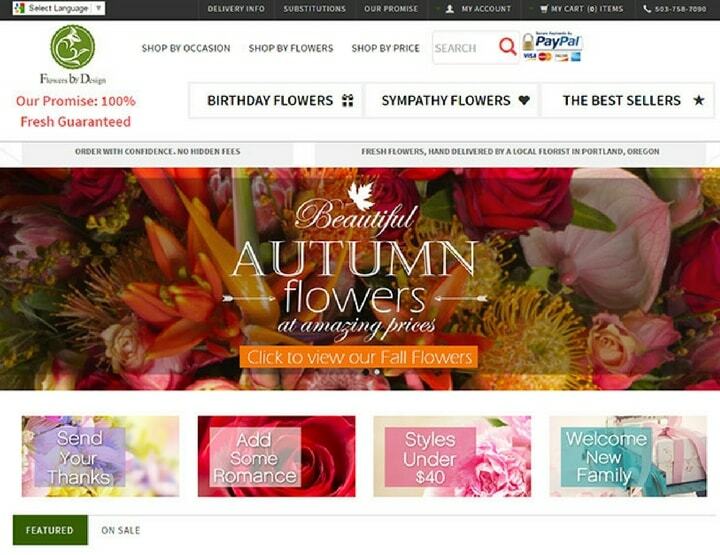 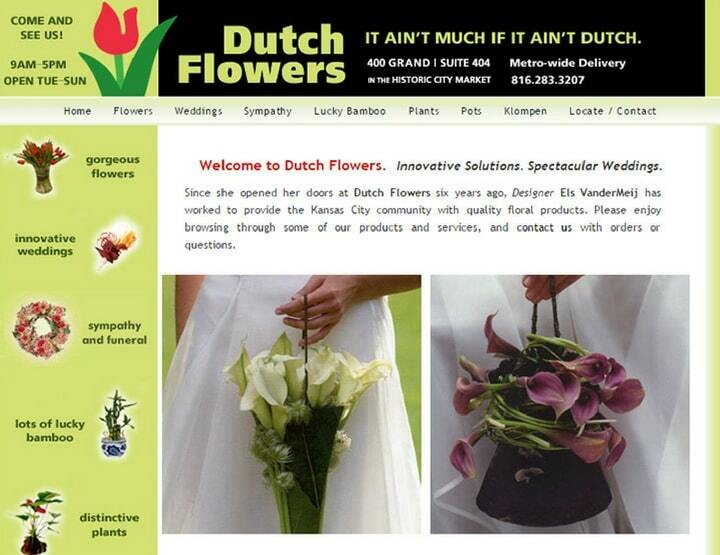 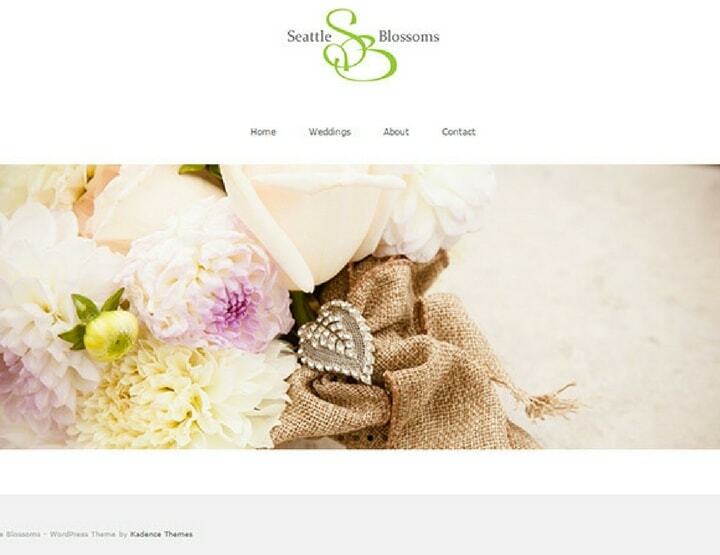 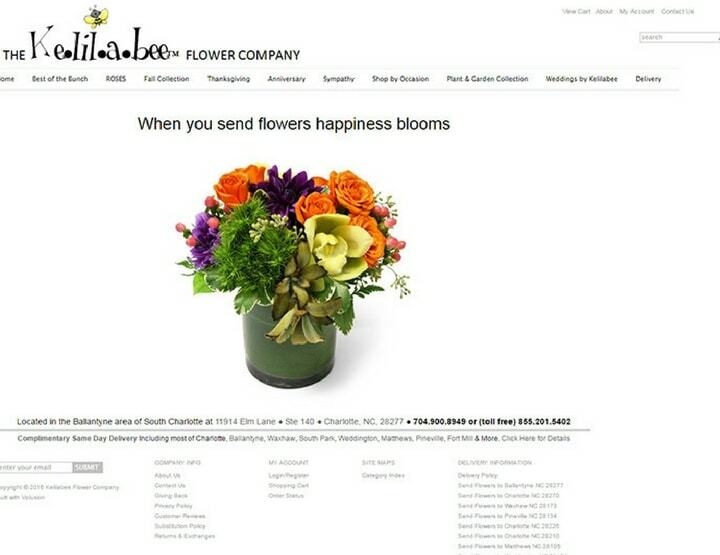 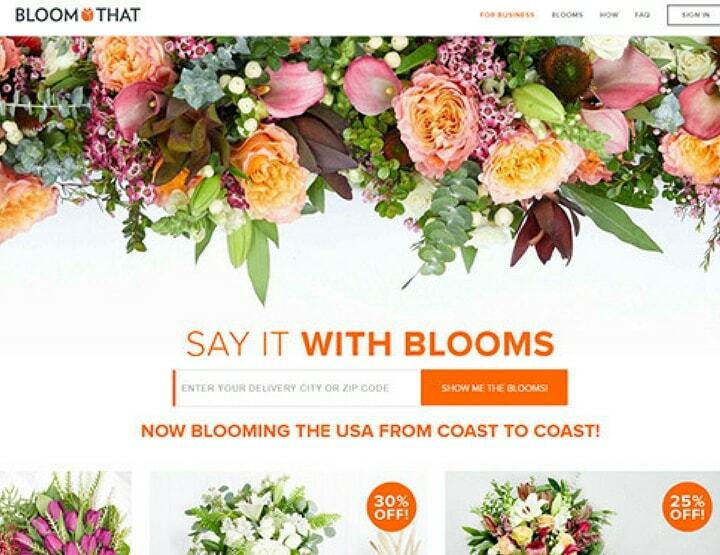 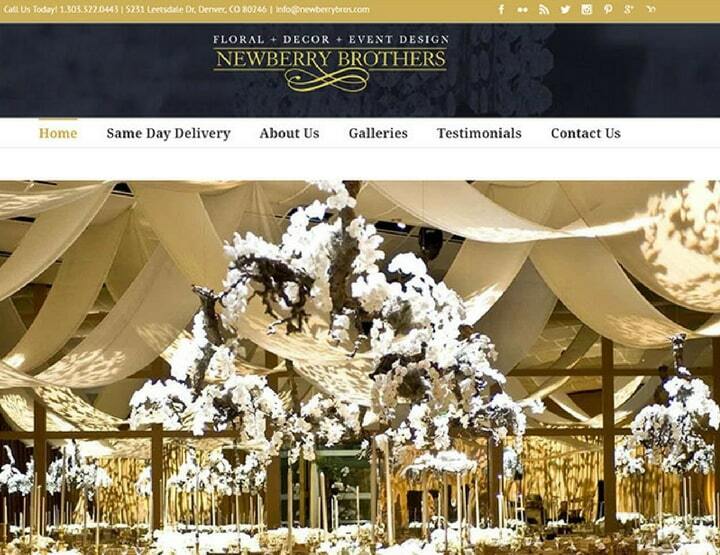 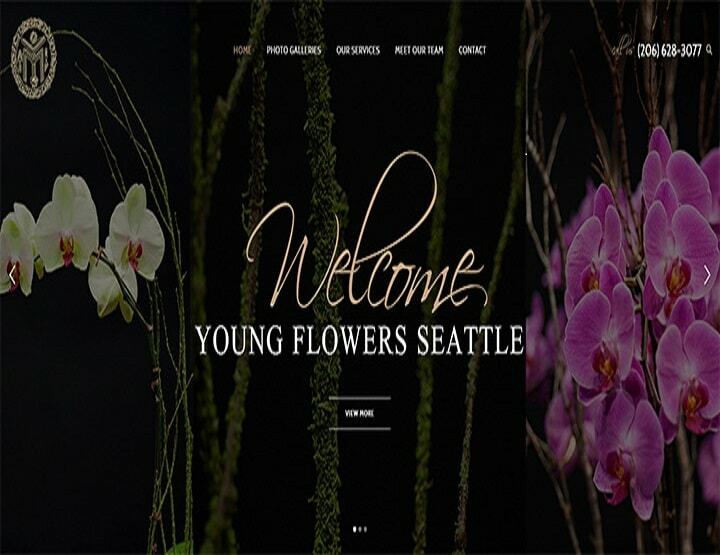 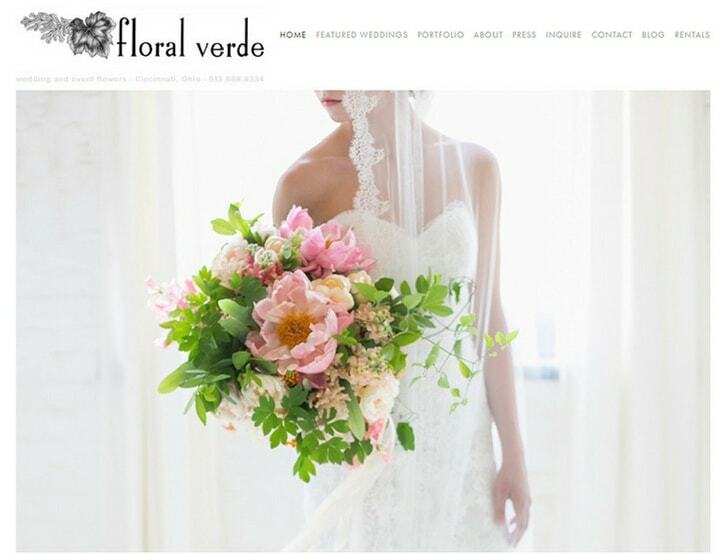 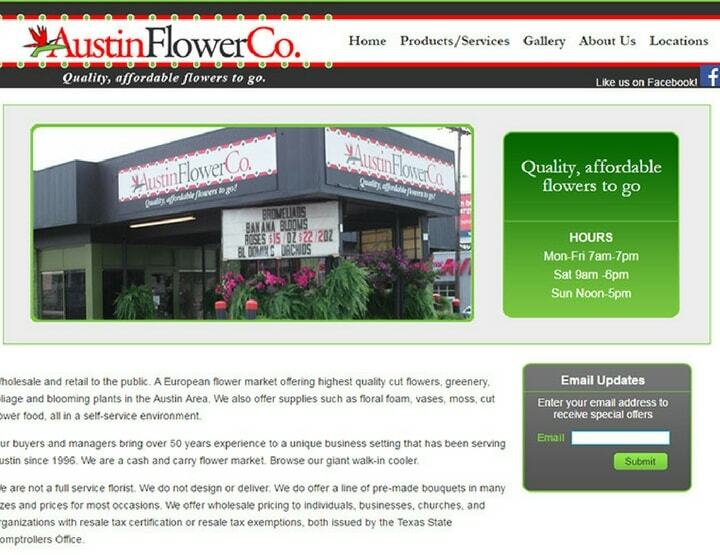 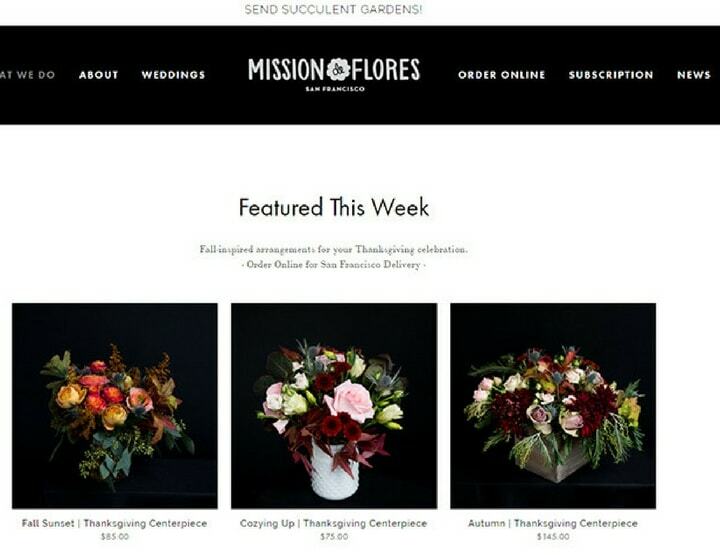 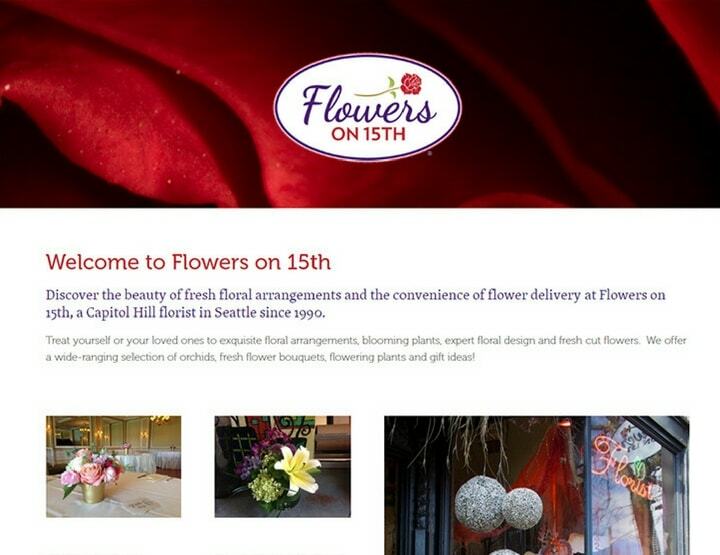 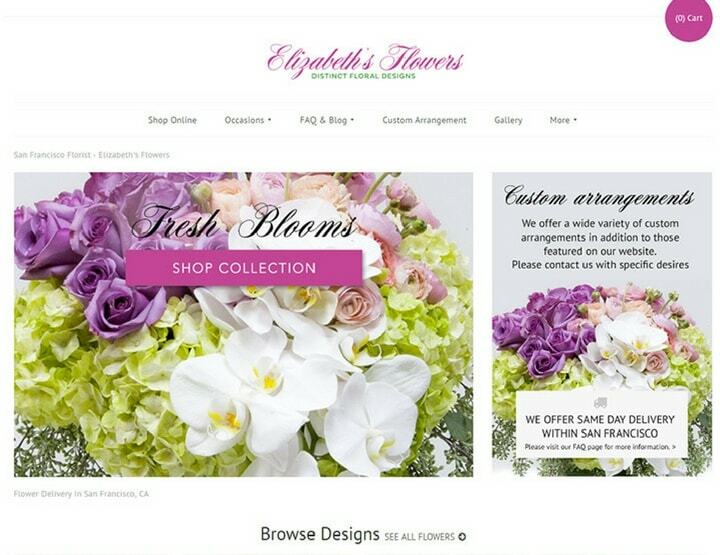 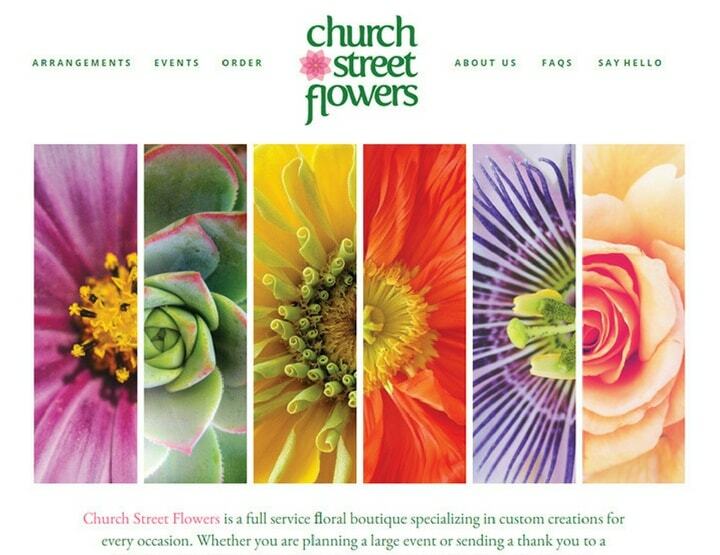 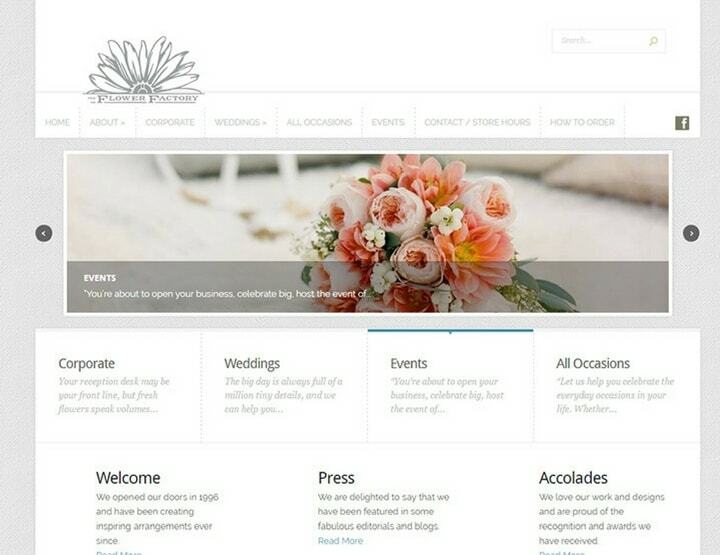 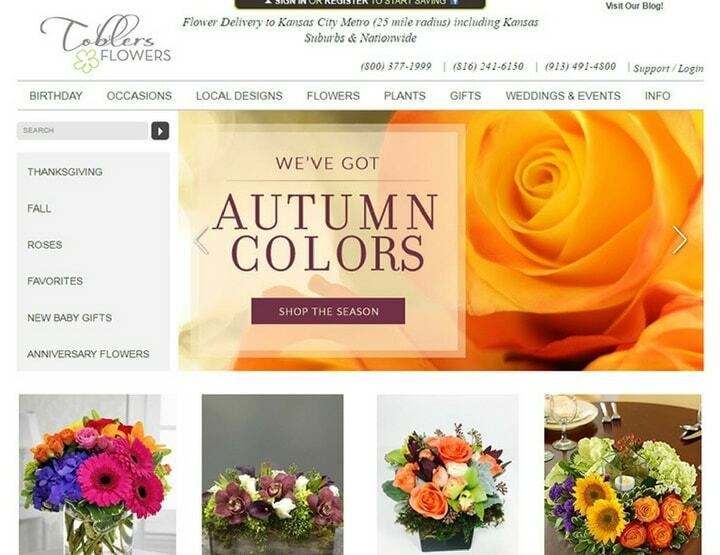 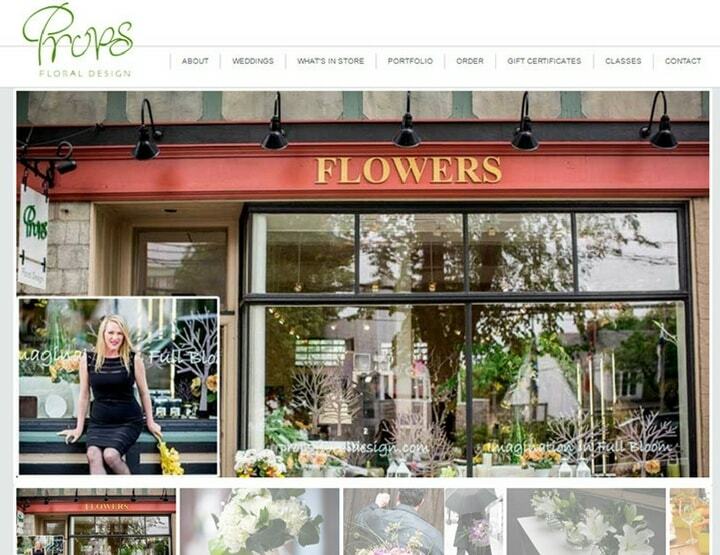 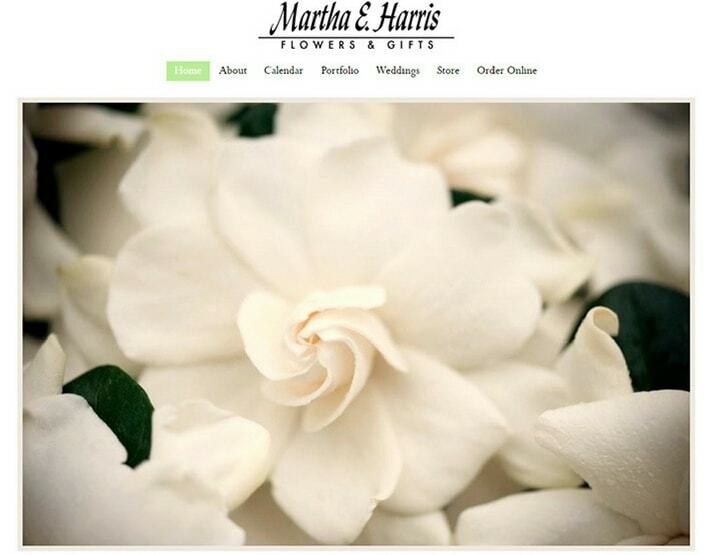 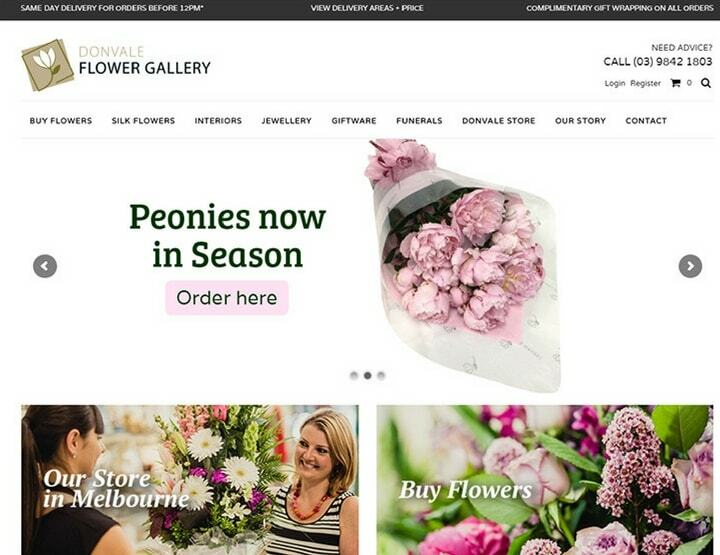 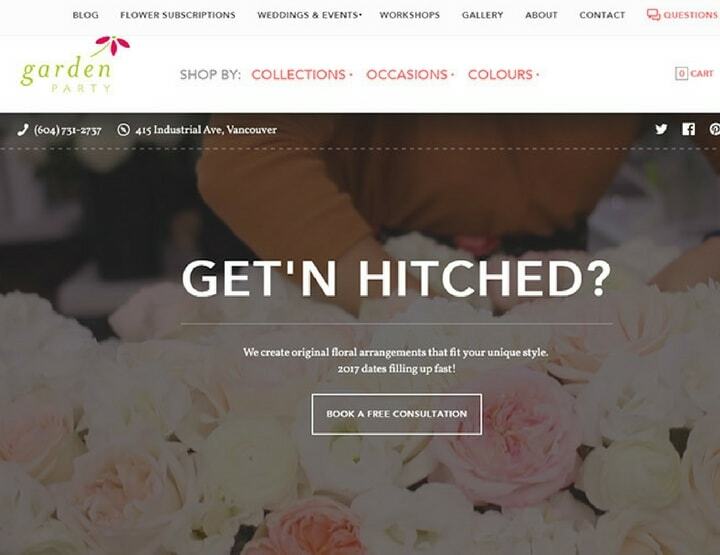 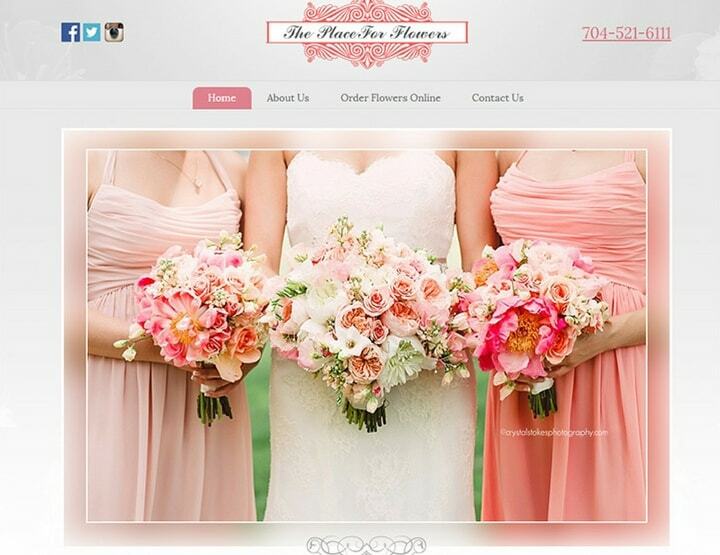 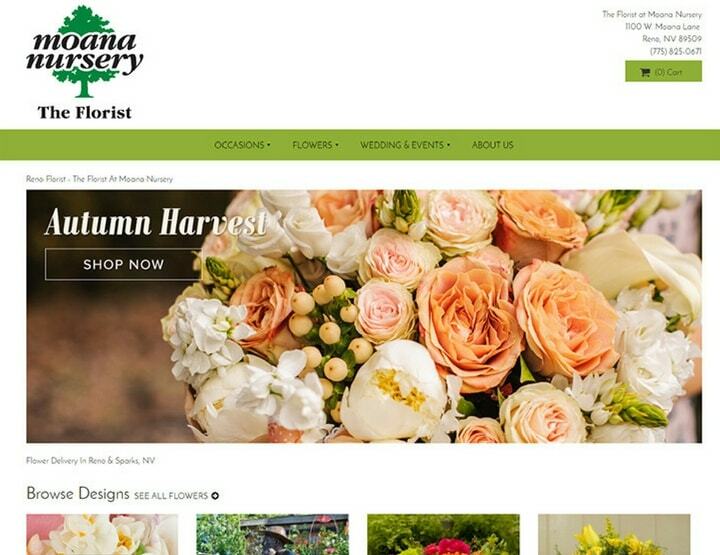 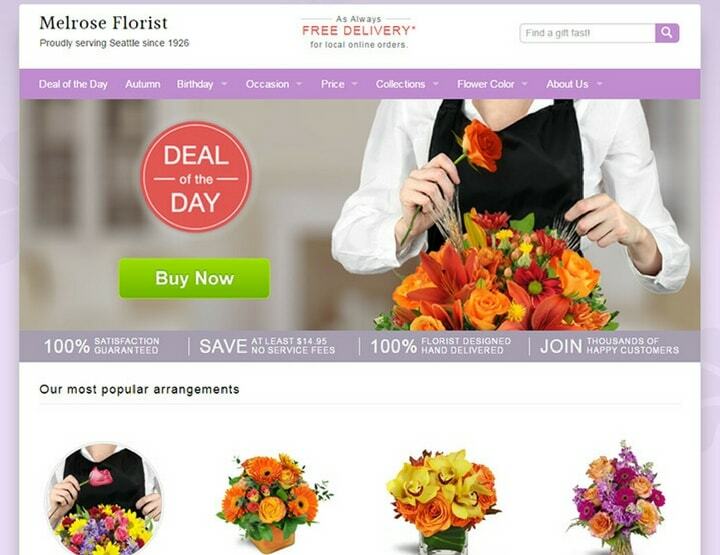 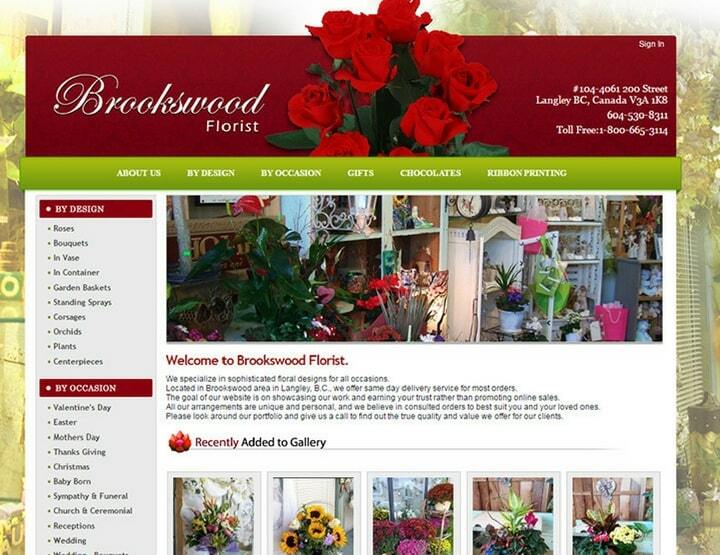 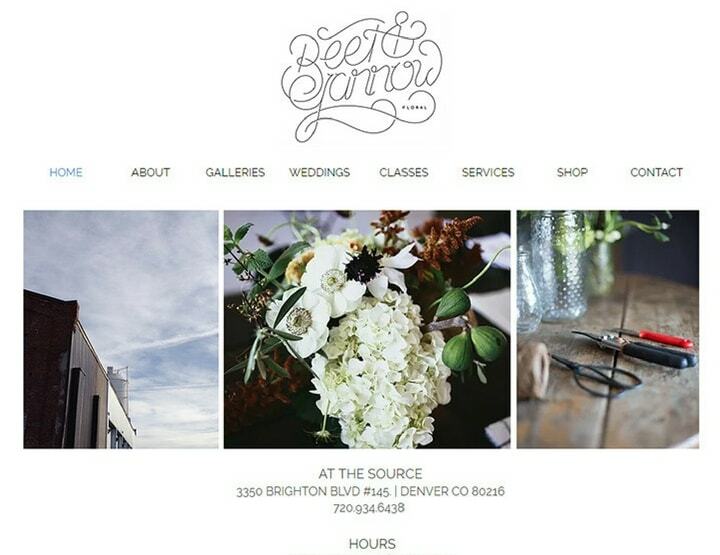 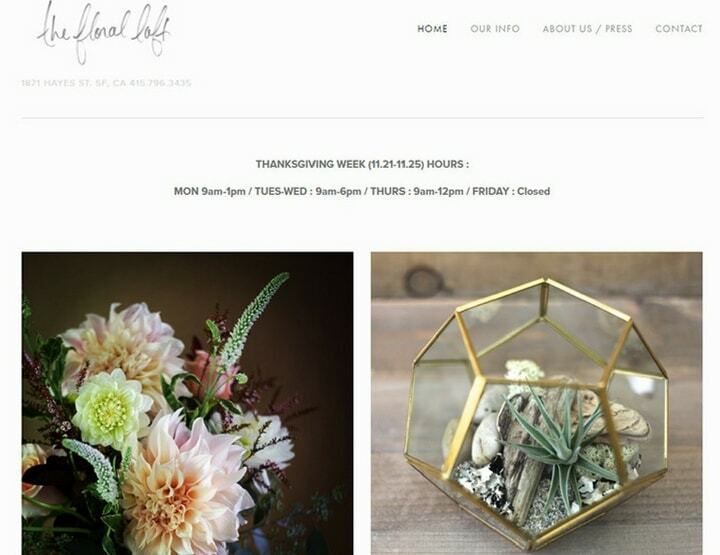 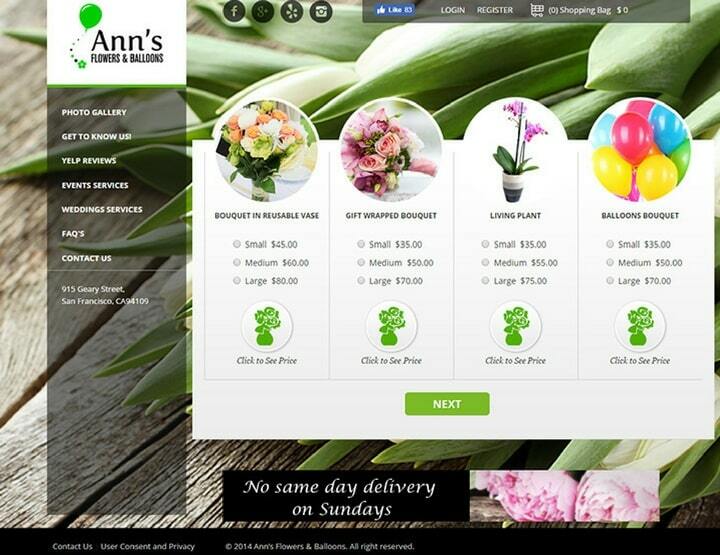 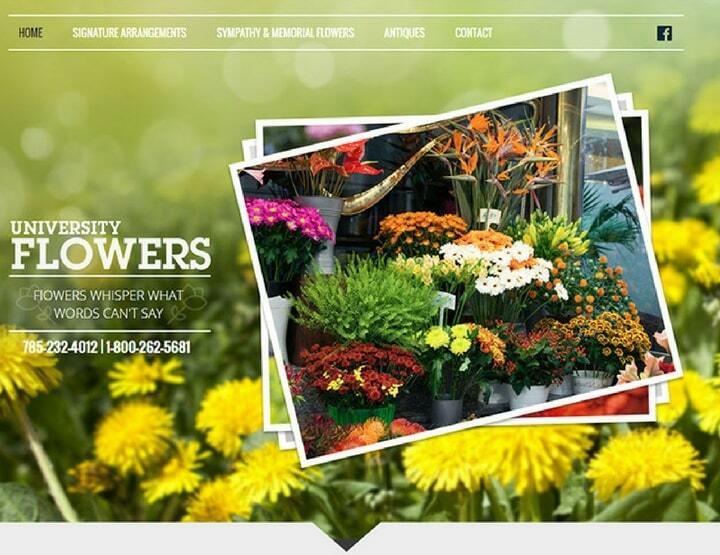 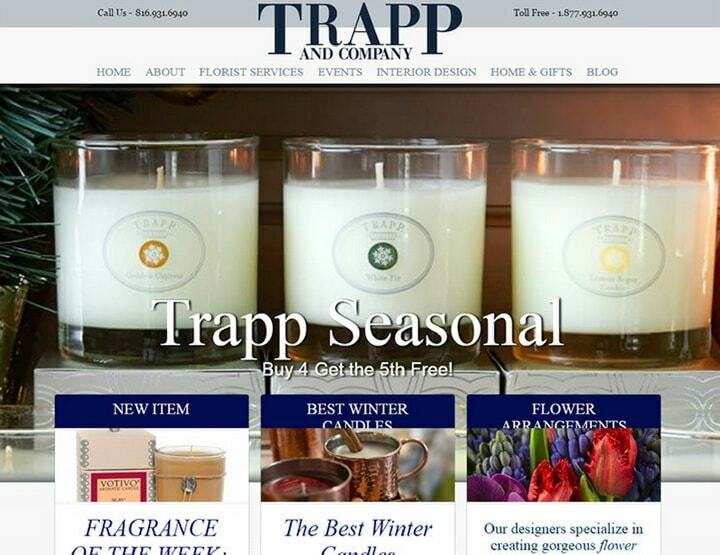 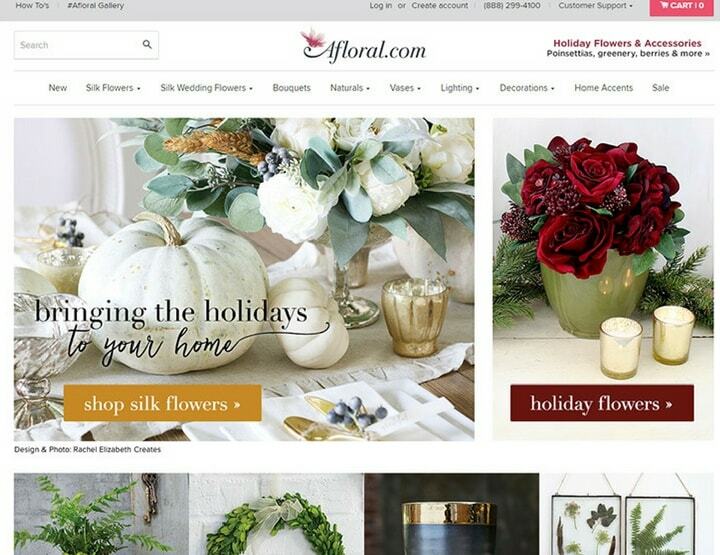 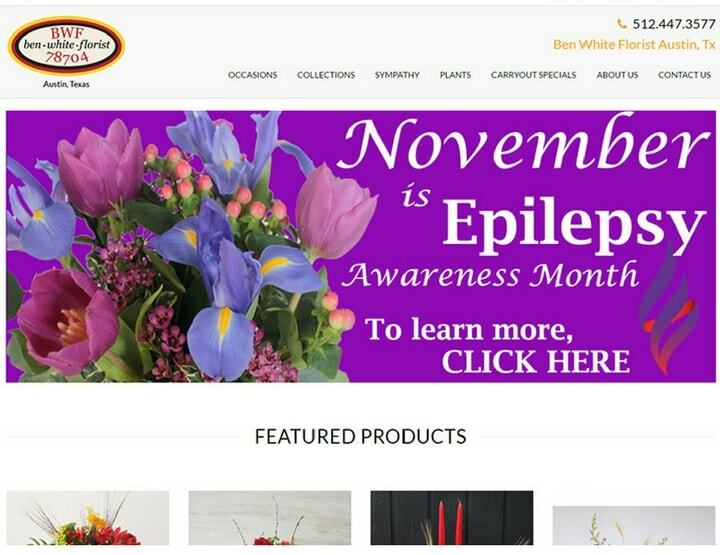 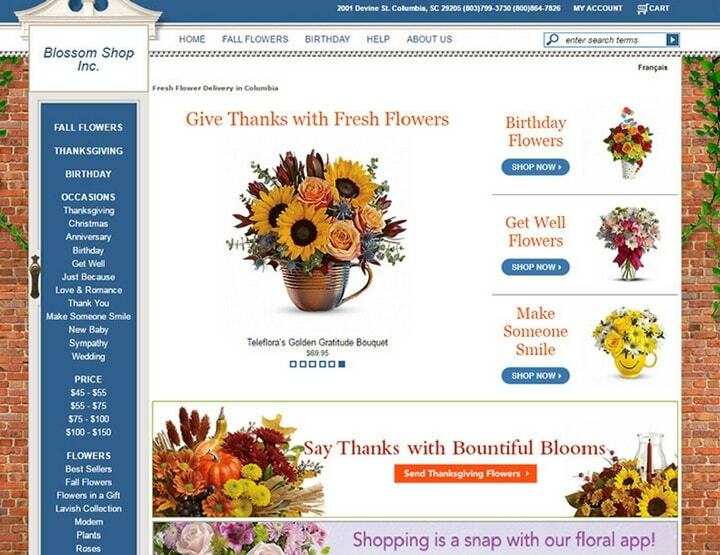 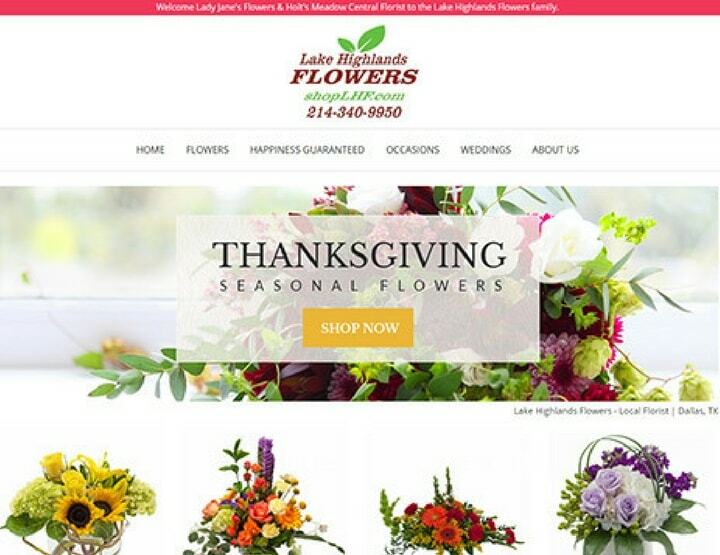 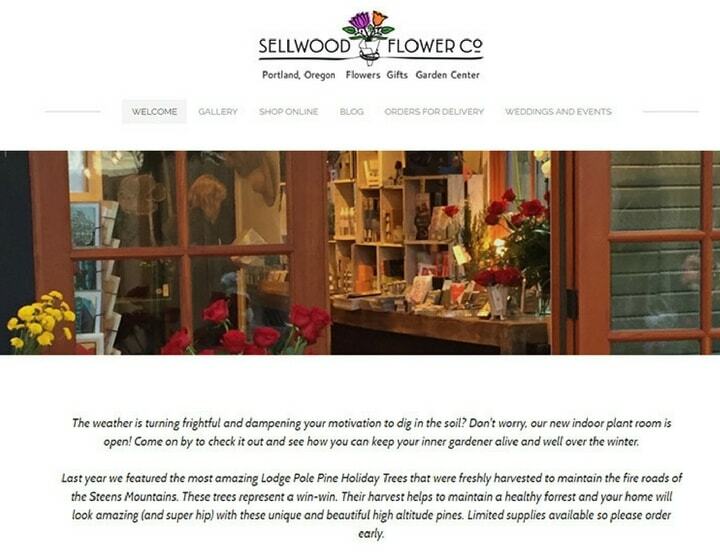 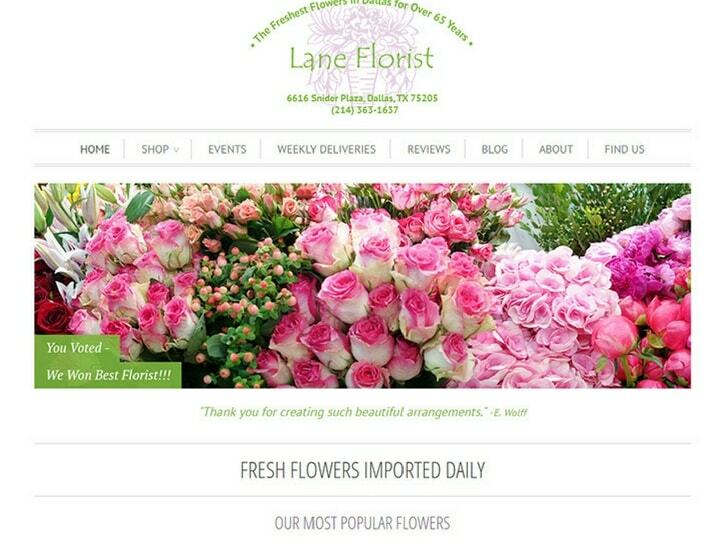 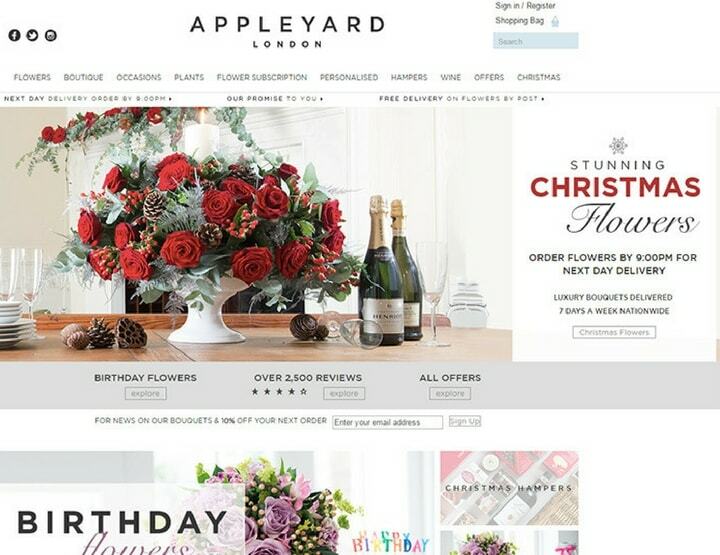 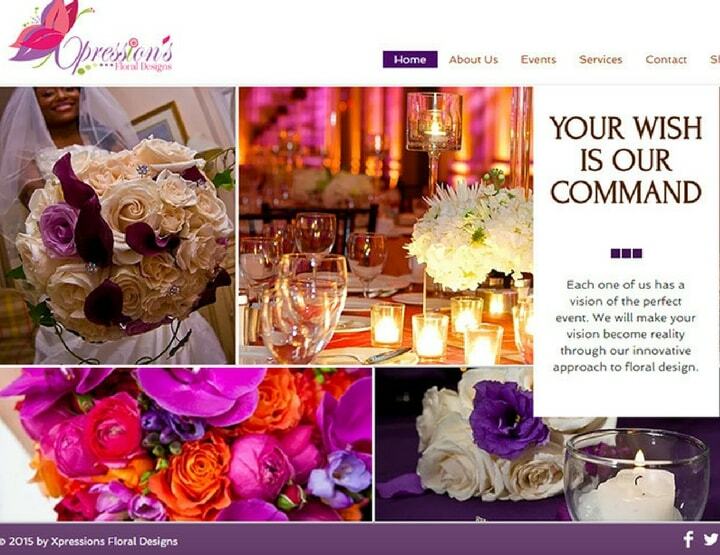 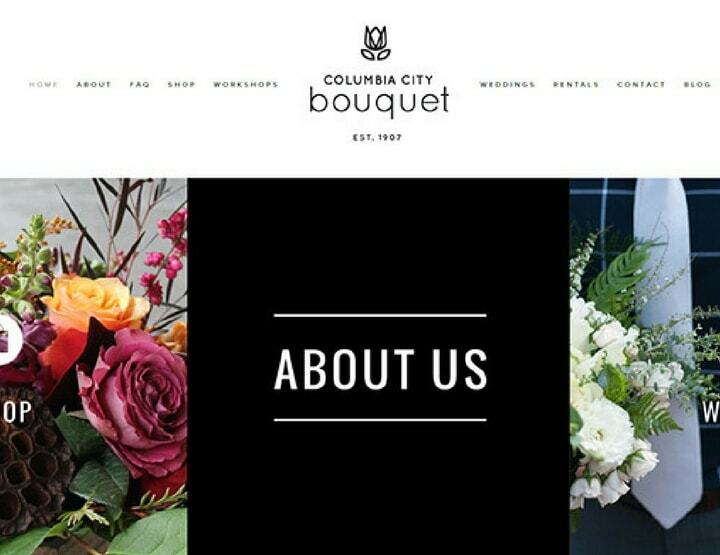 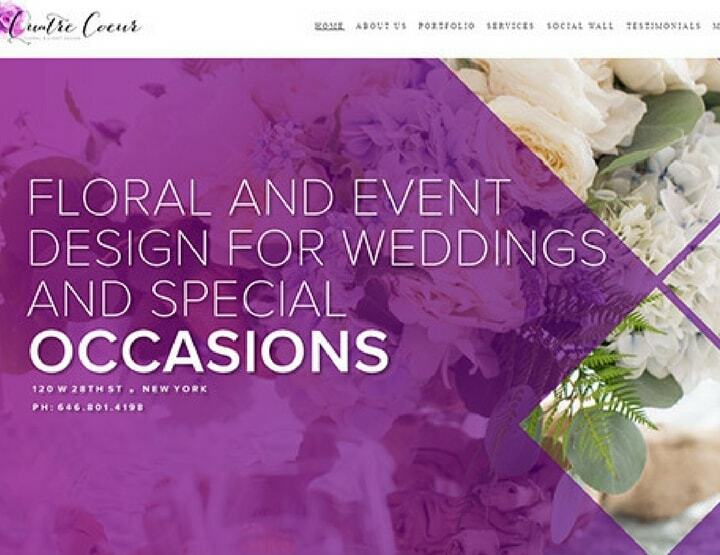 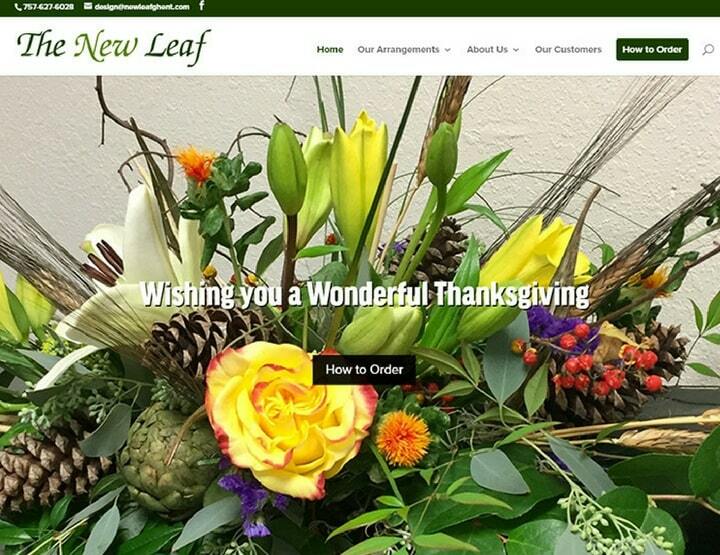 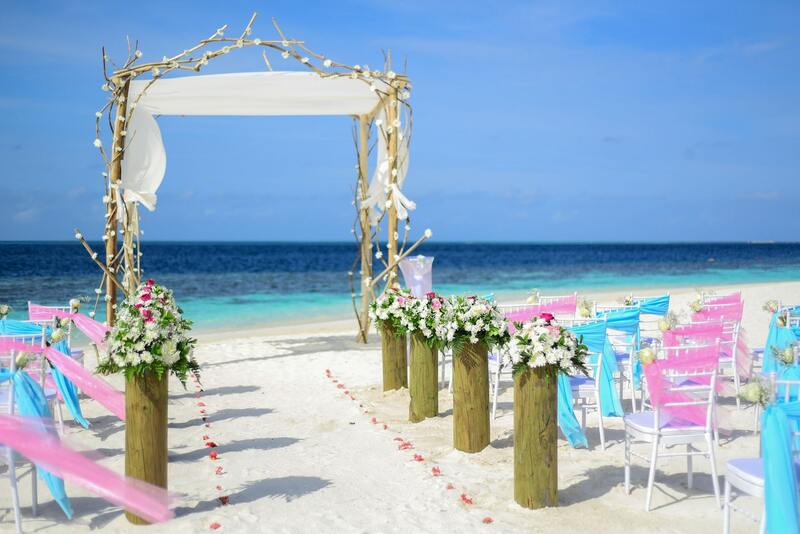 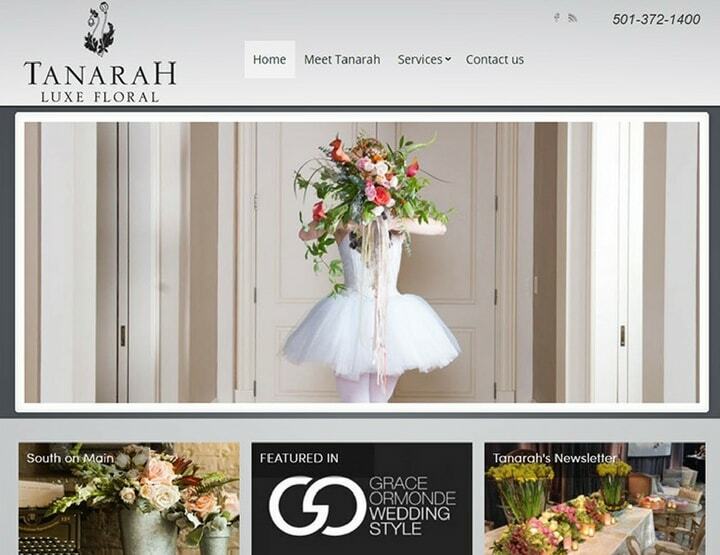 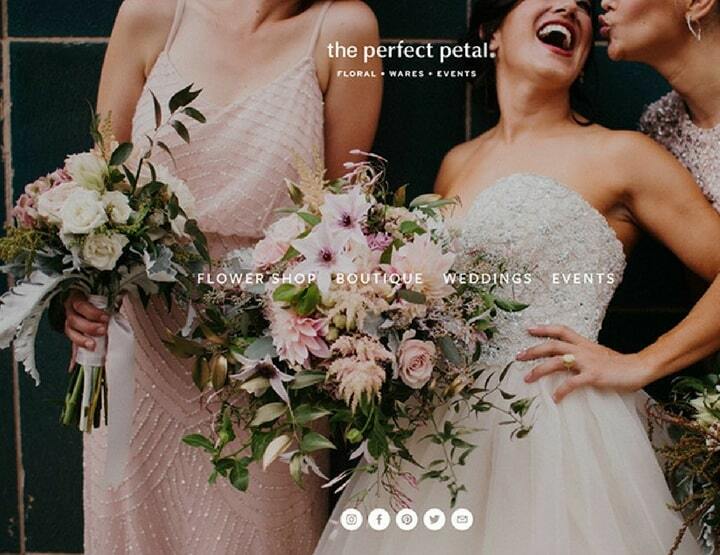 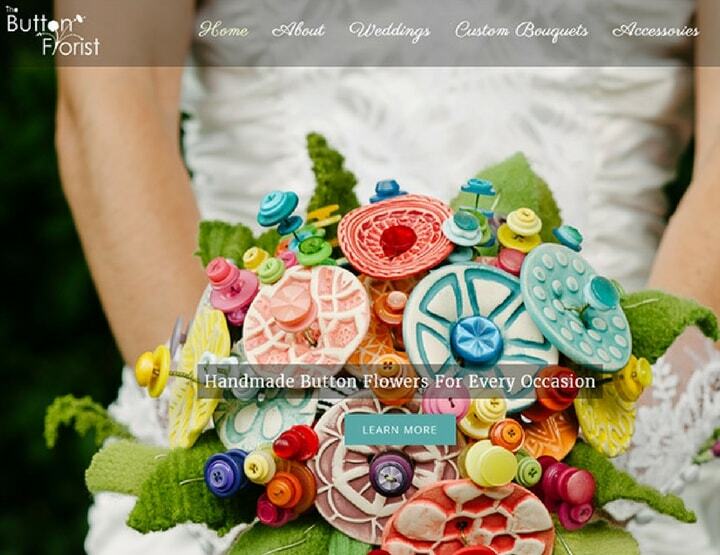 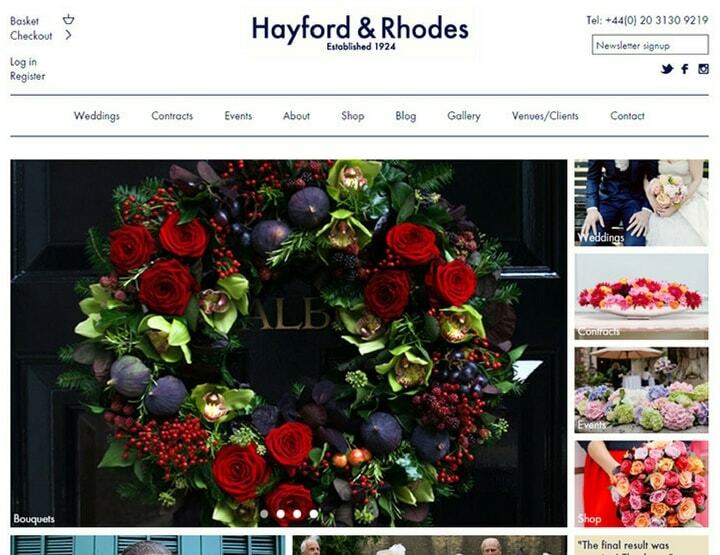 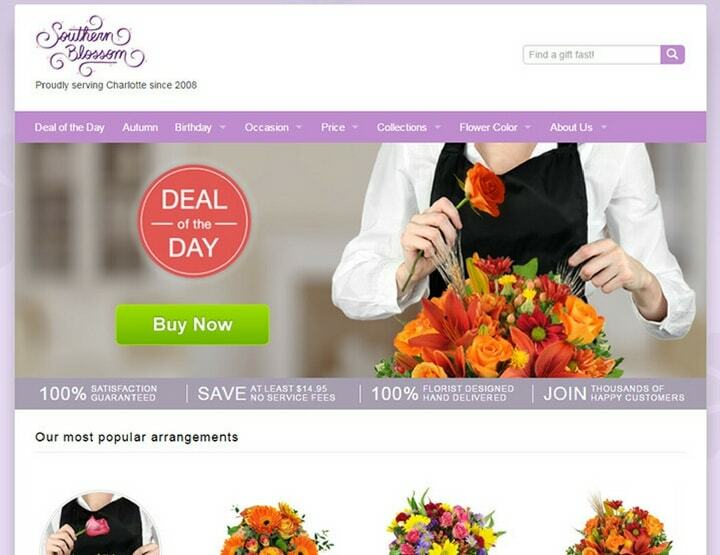 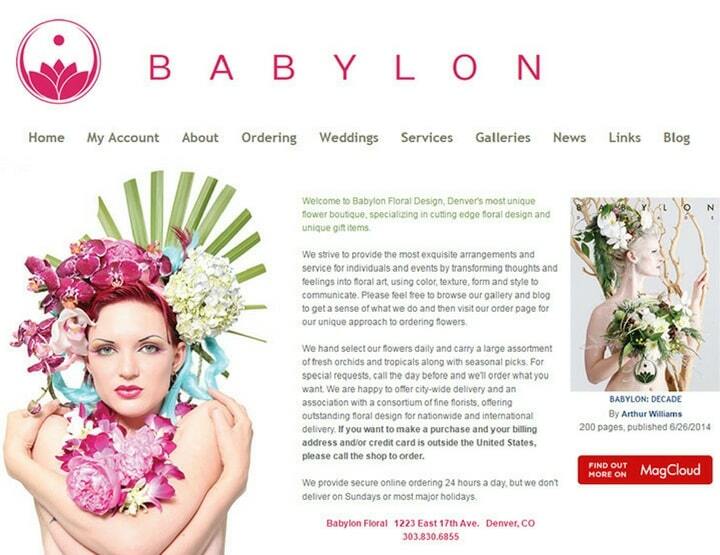 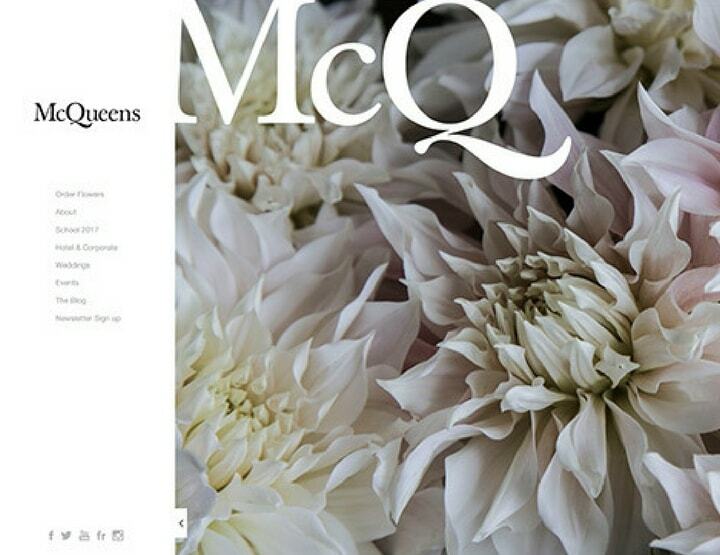 Websites can be an additional source for the florist to sell the flowers online. 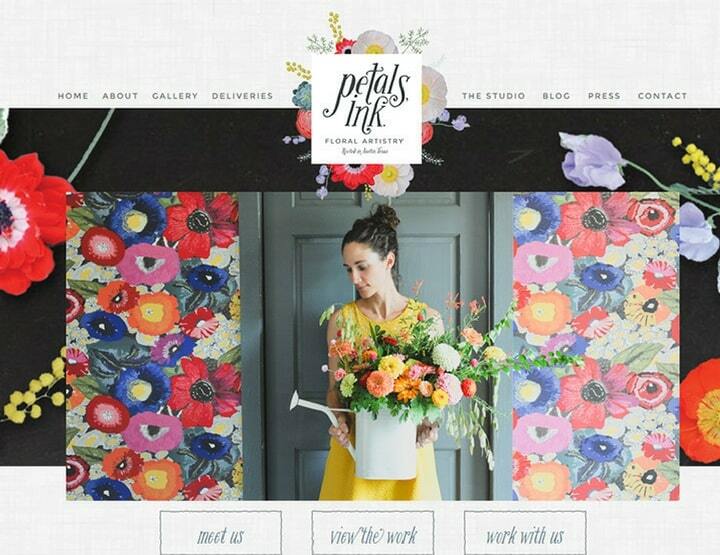 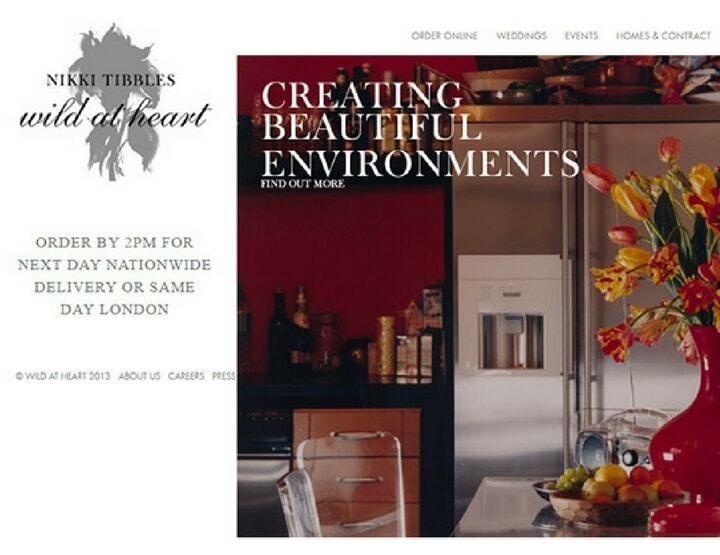 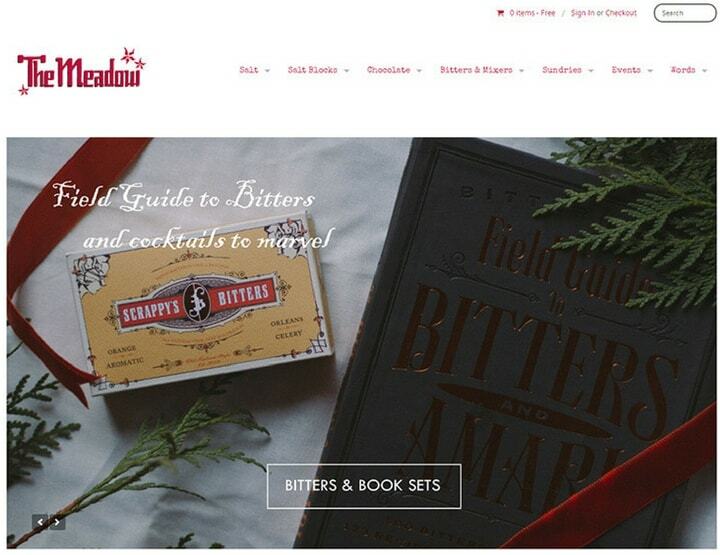 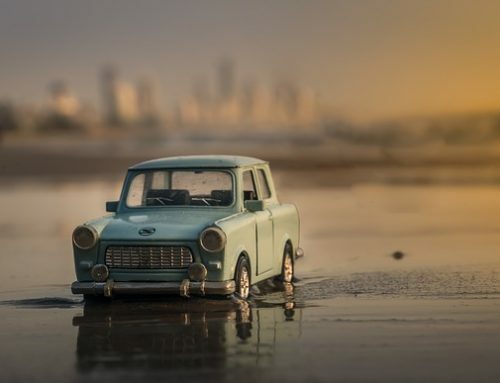 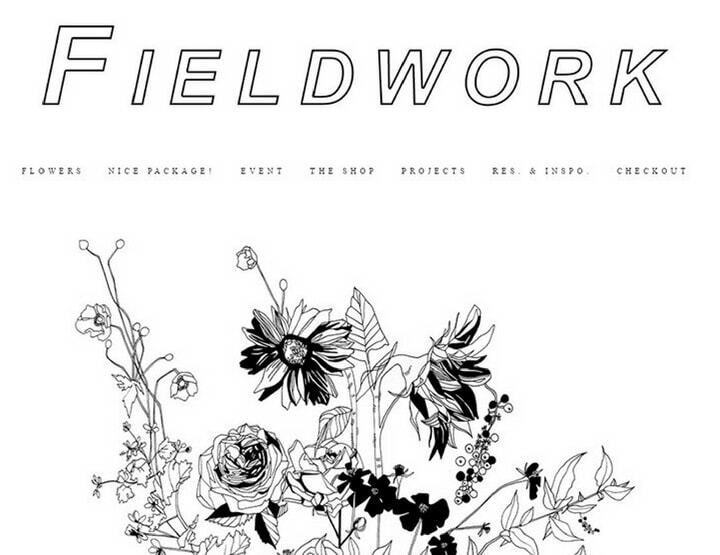 I have listed some of the very inspiring websites which can seize your imagination.